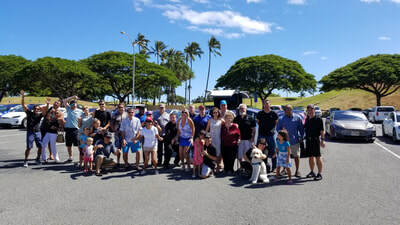 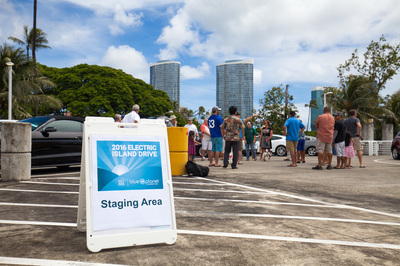 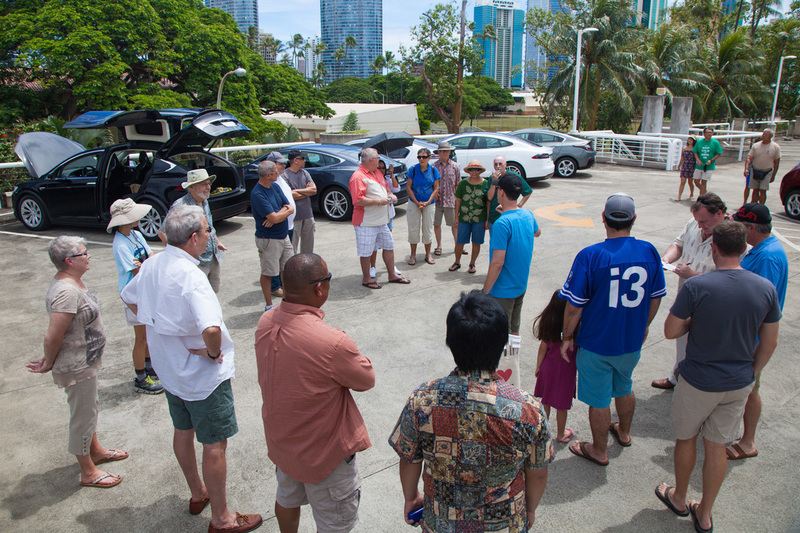 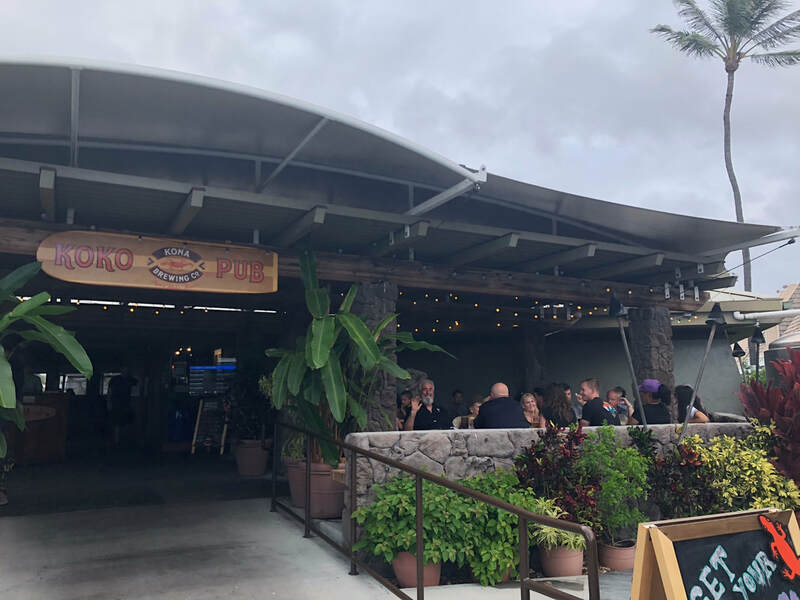 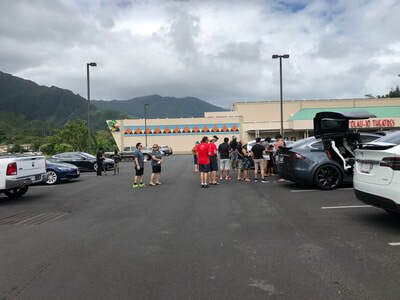 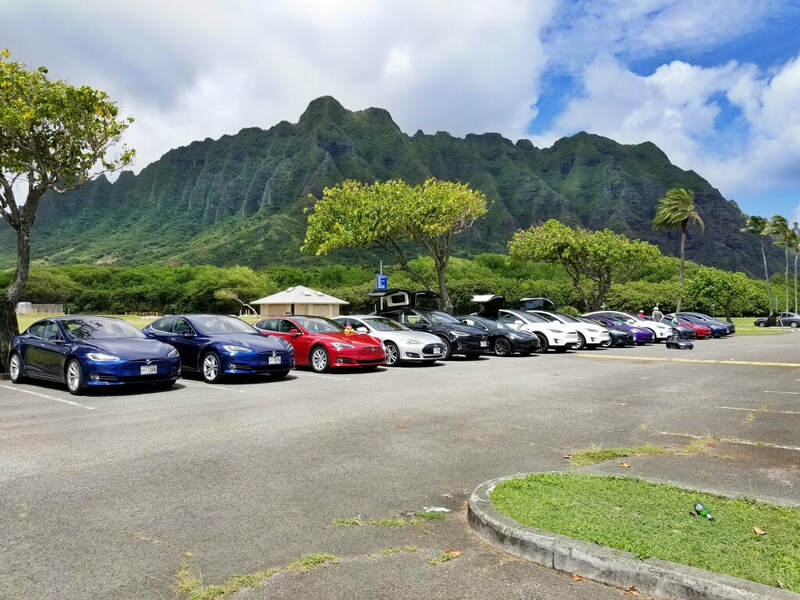 If you have event/meetup pictures or a favorite pic you'd like show on our website, send them via email to teslahawaiiclub@gmail.com. 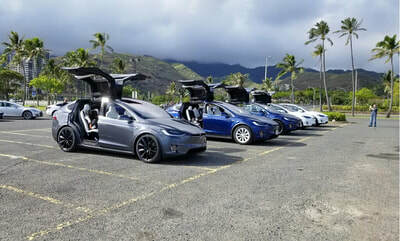 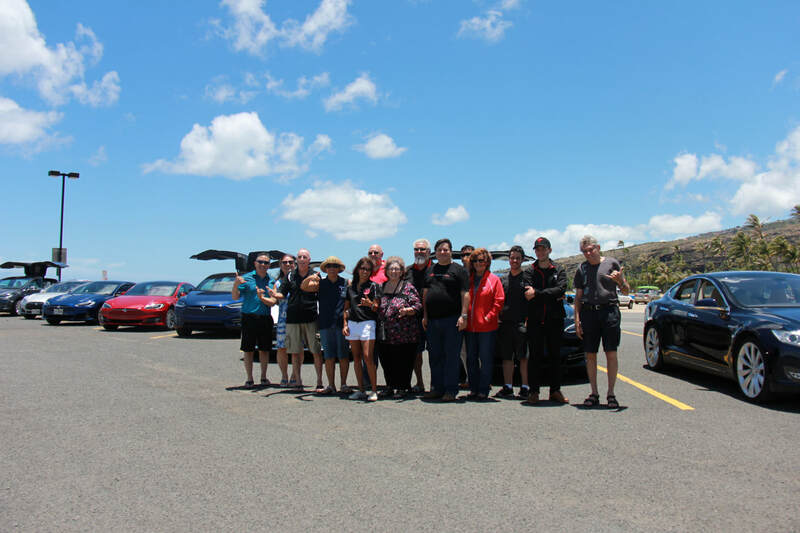 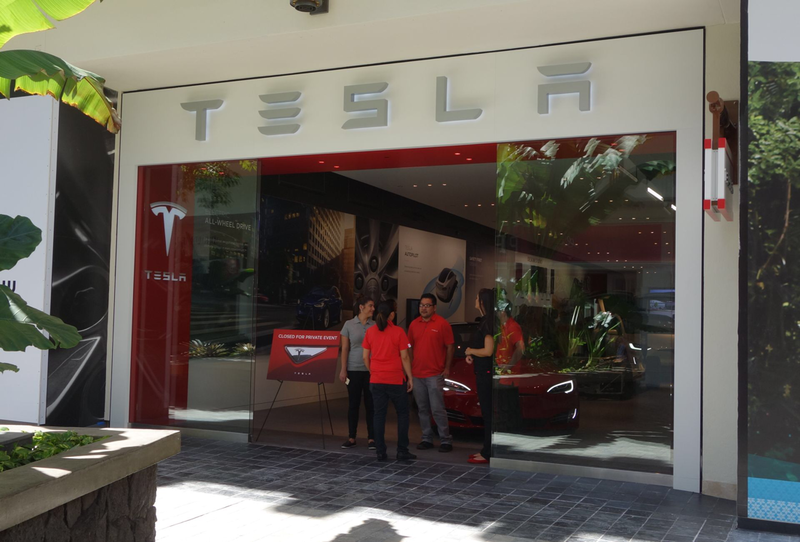 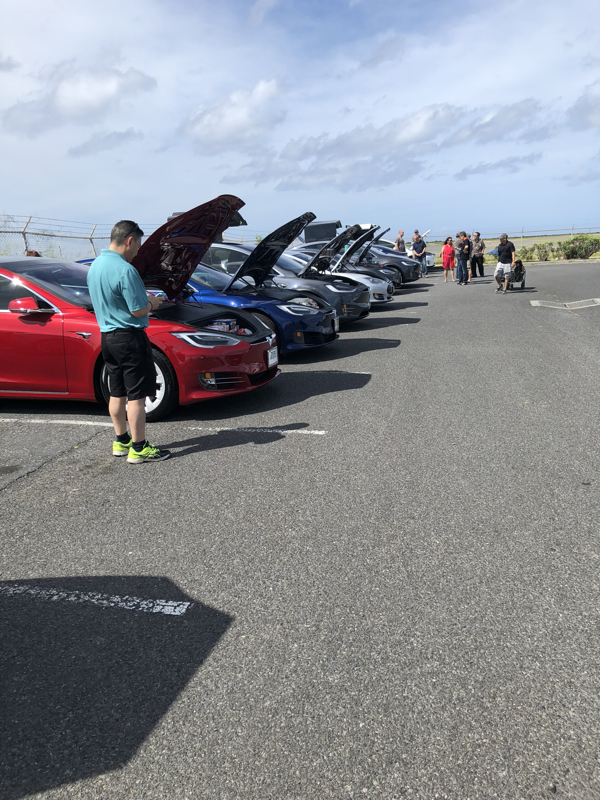 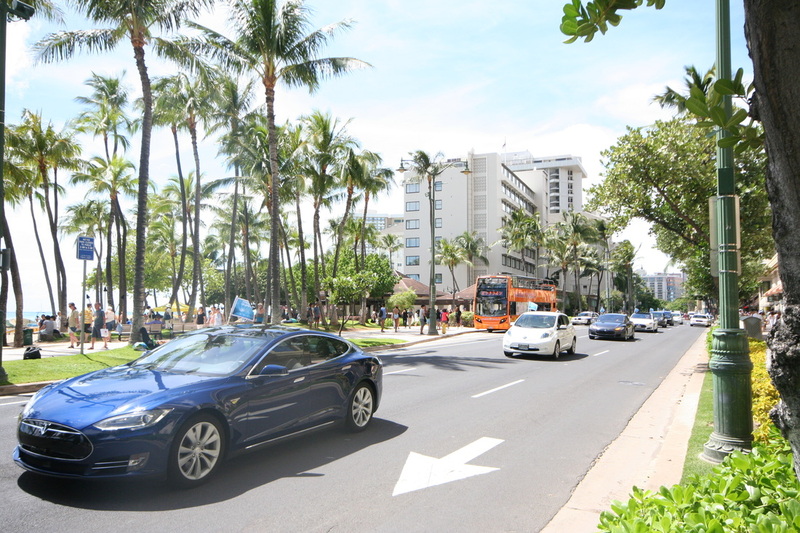 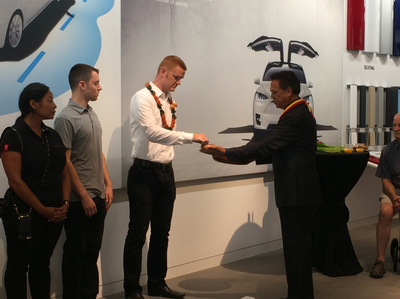 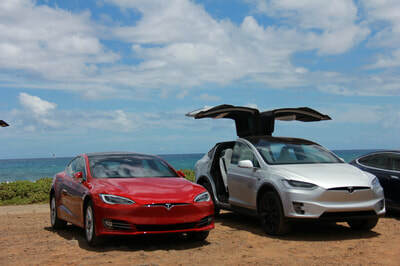 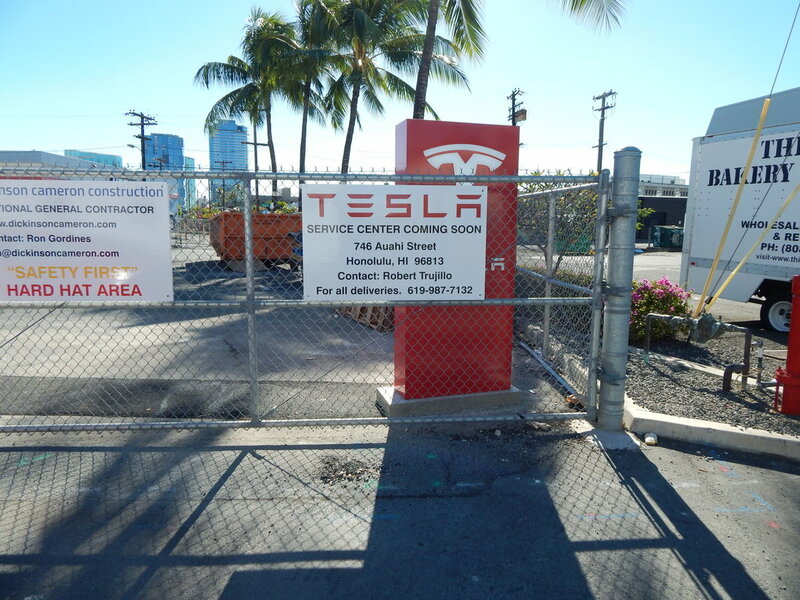 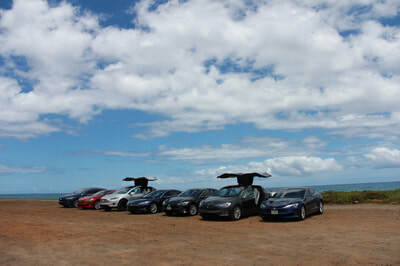 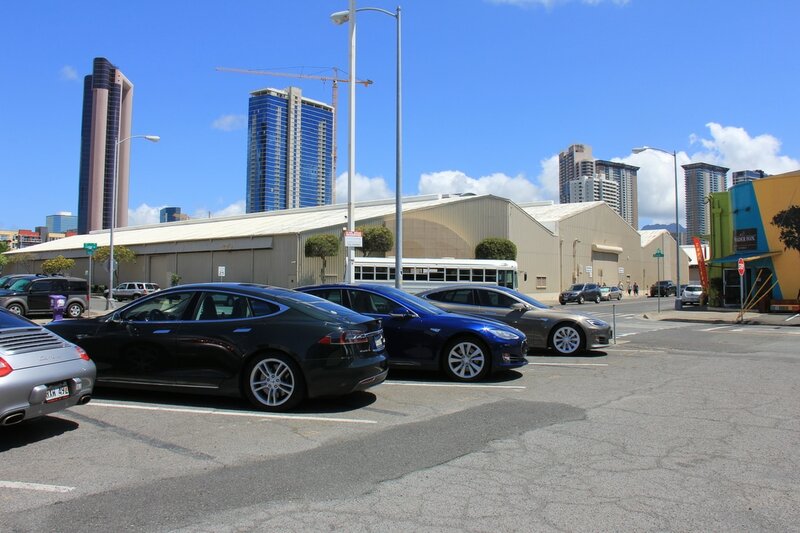 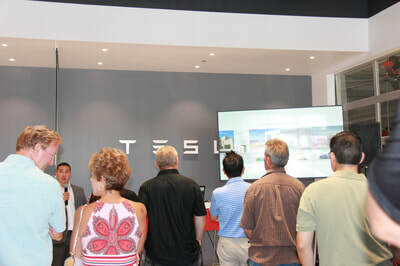 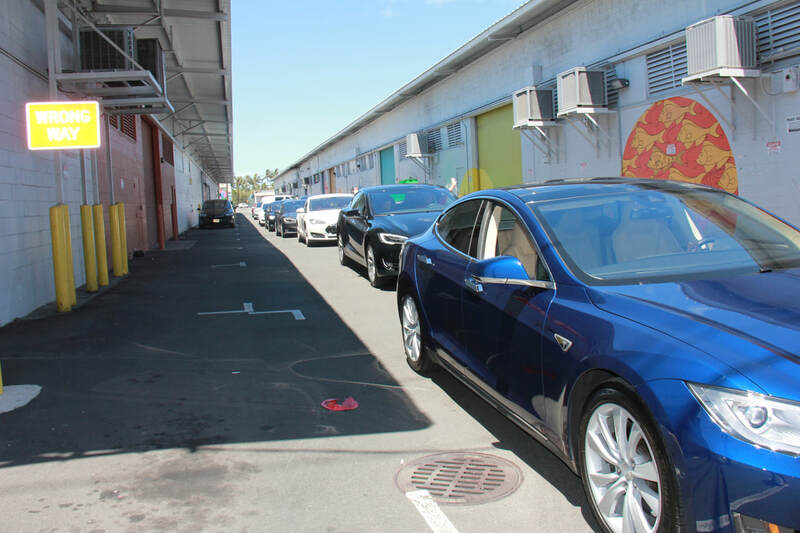 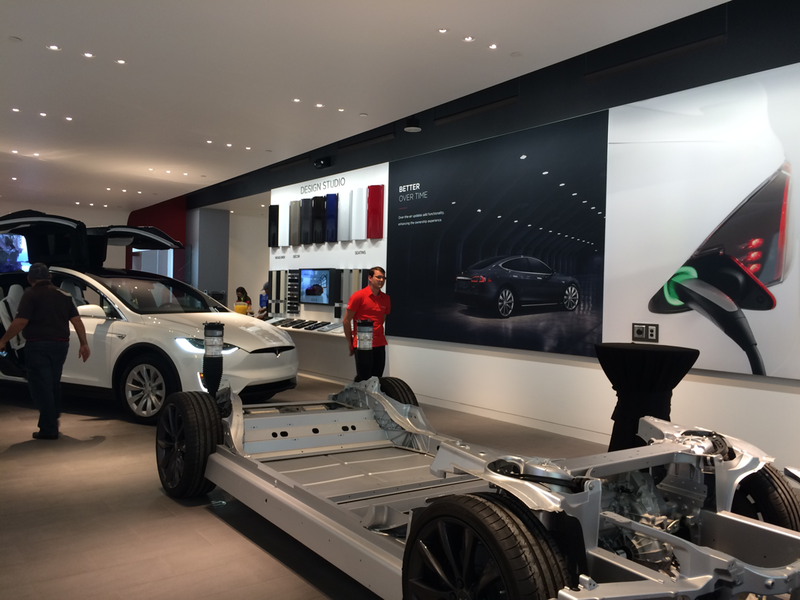 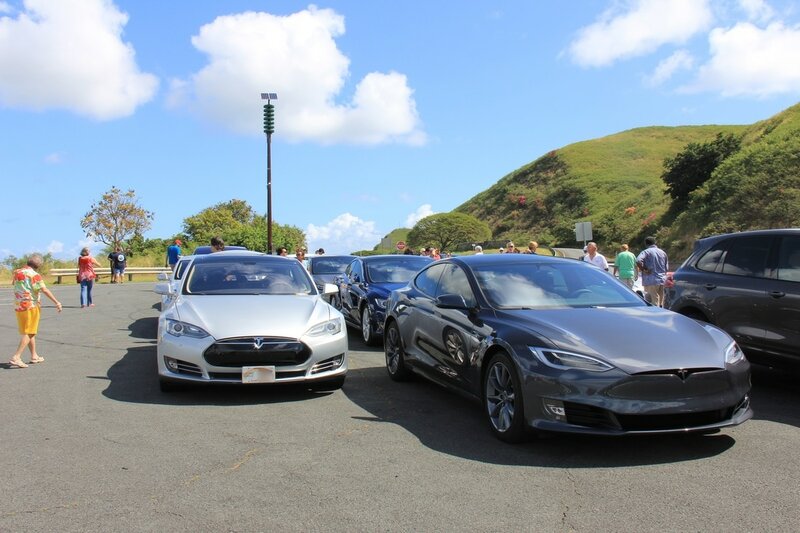 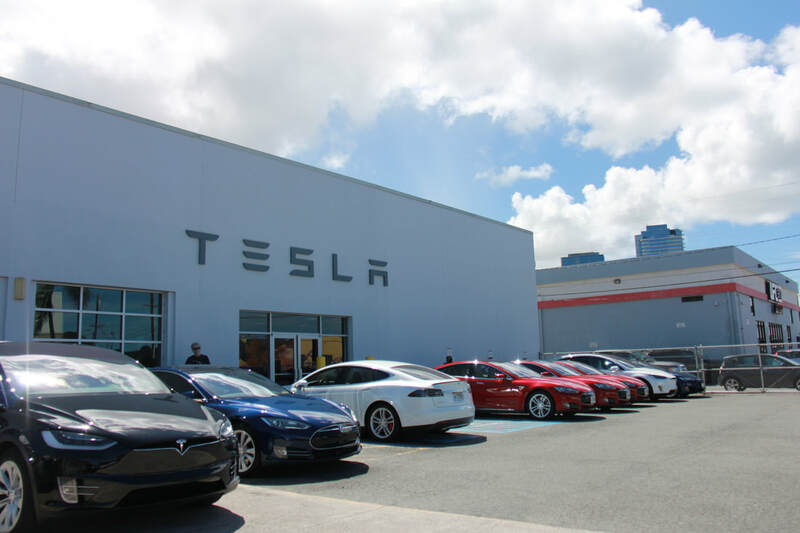 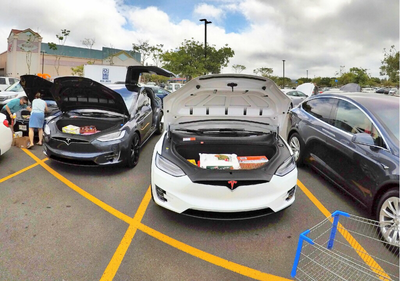 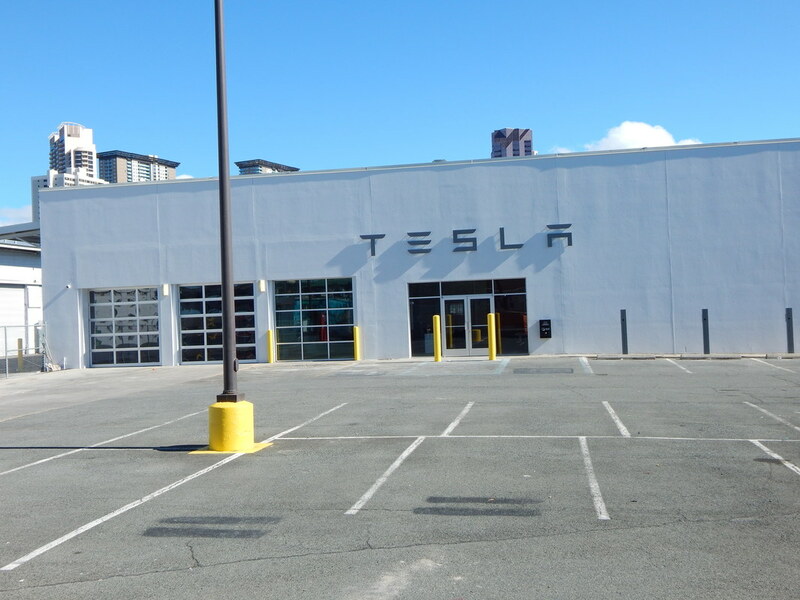 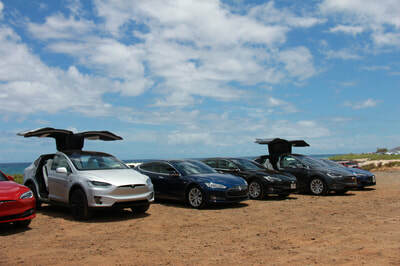 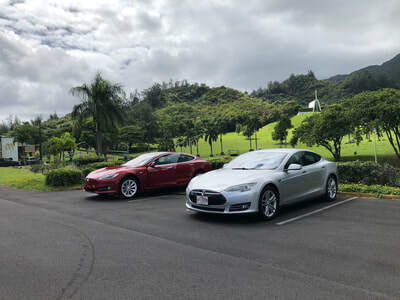 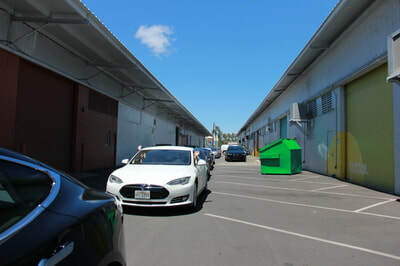 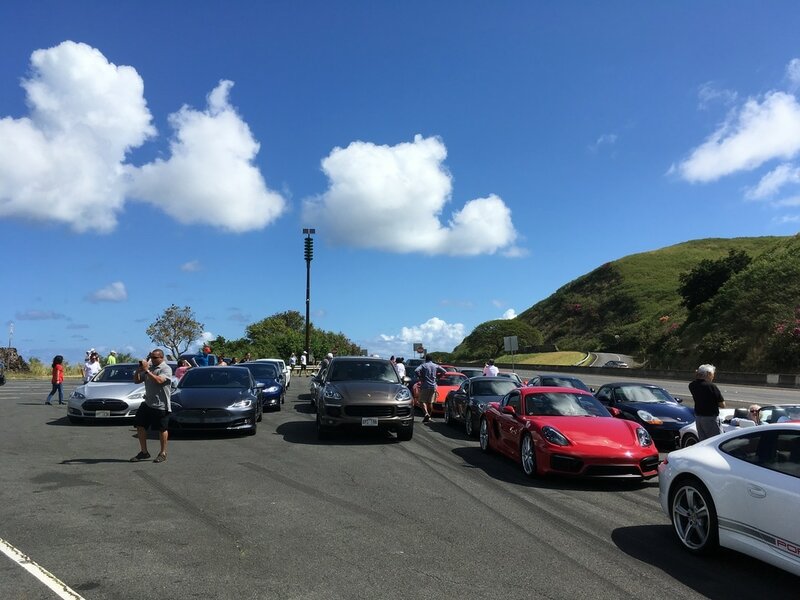 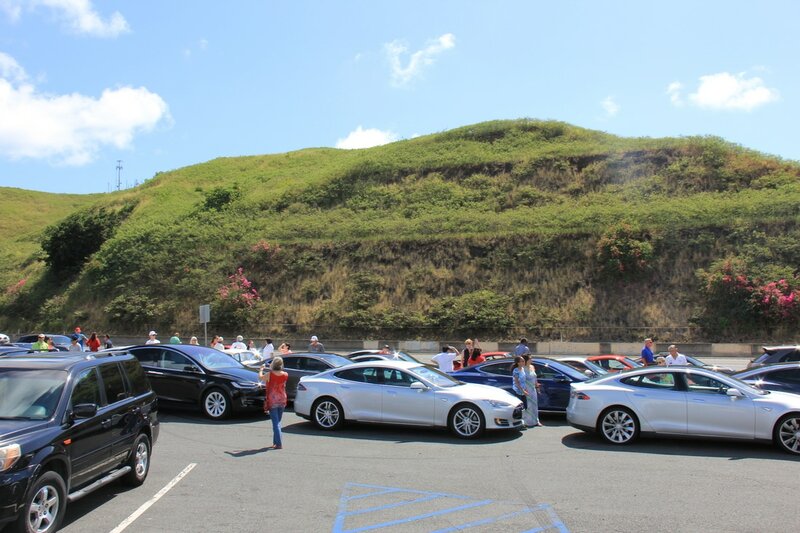 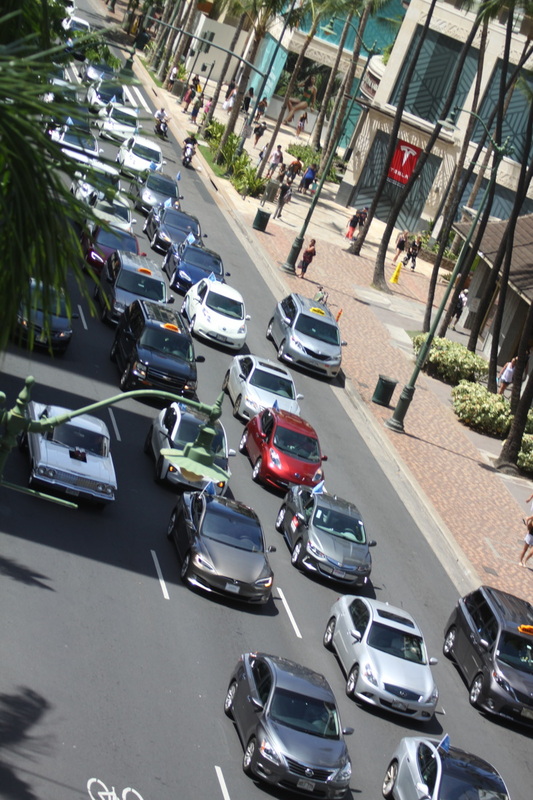 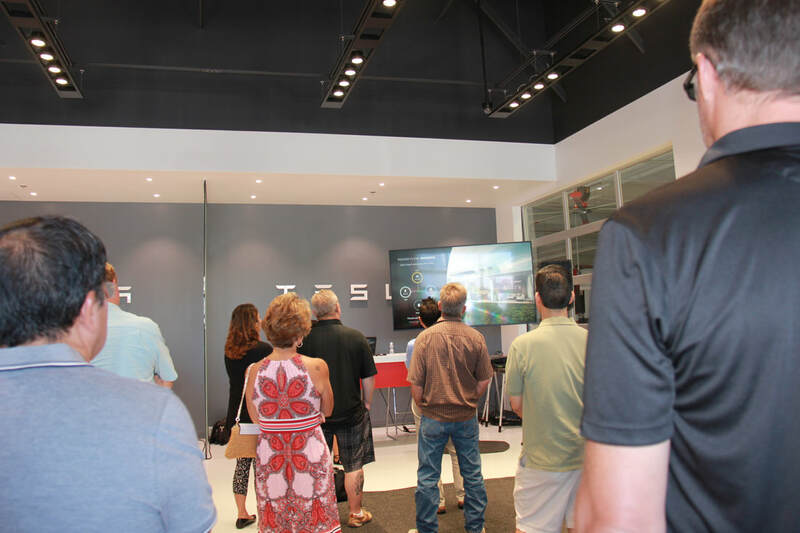 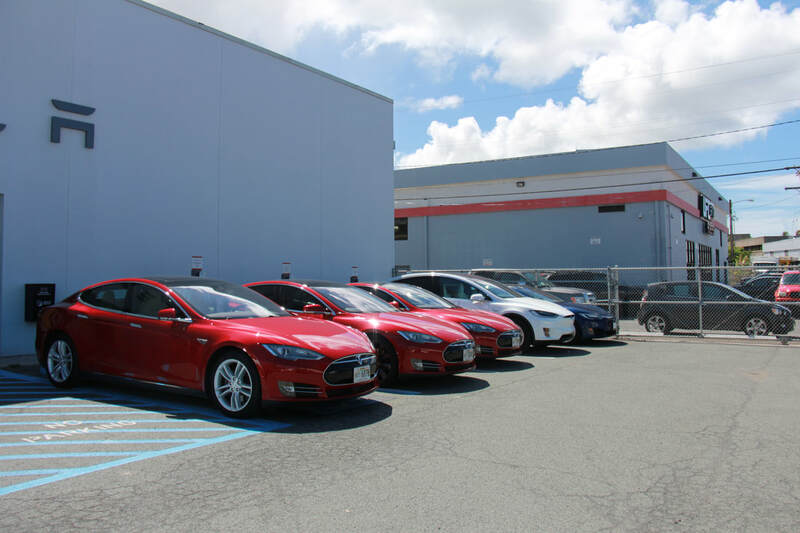 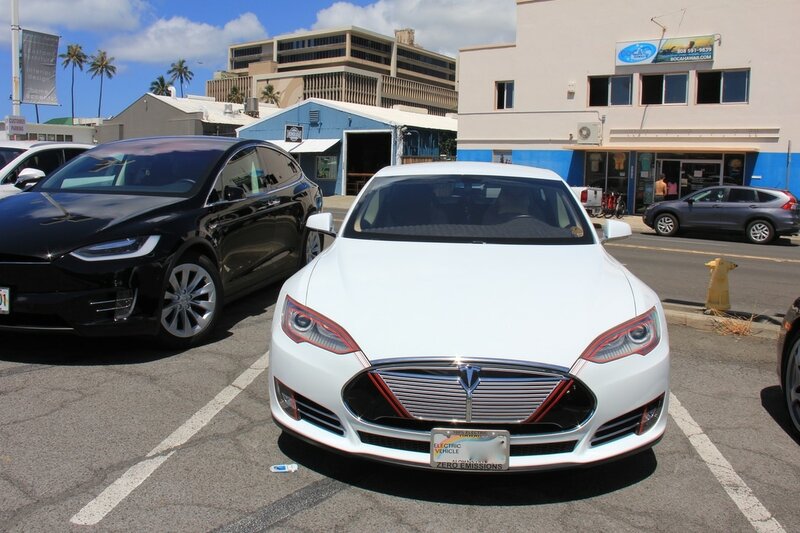 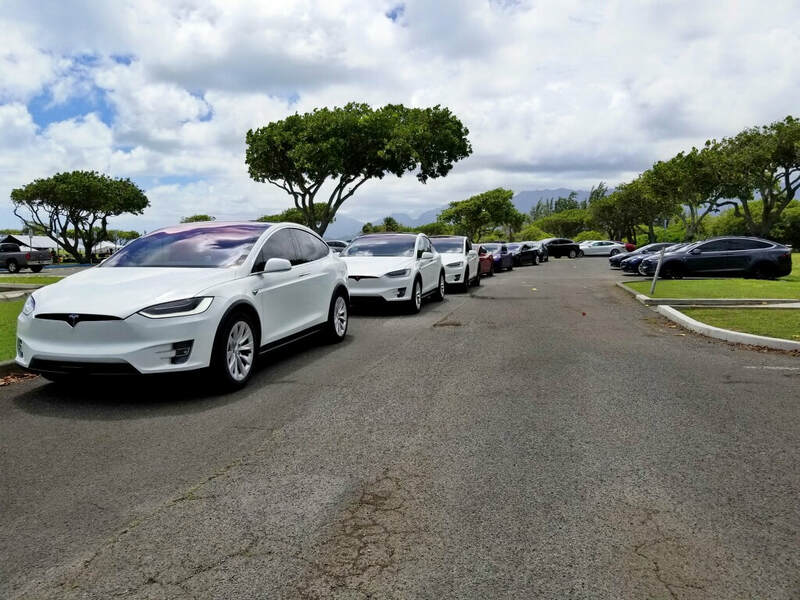 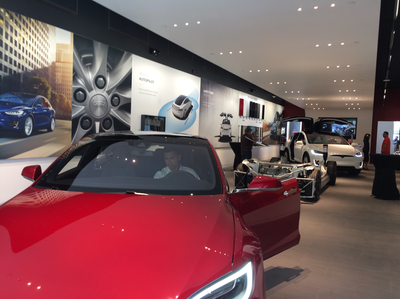 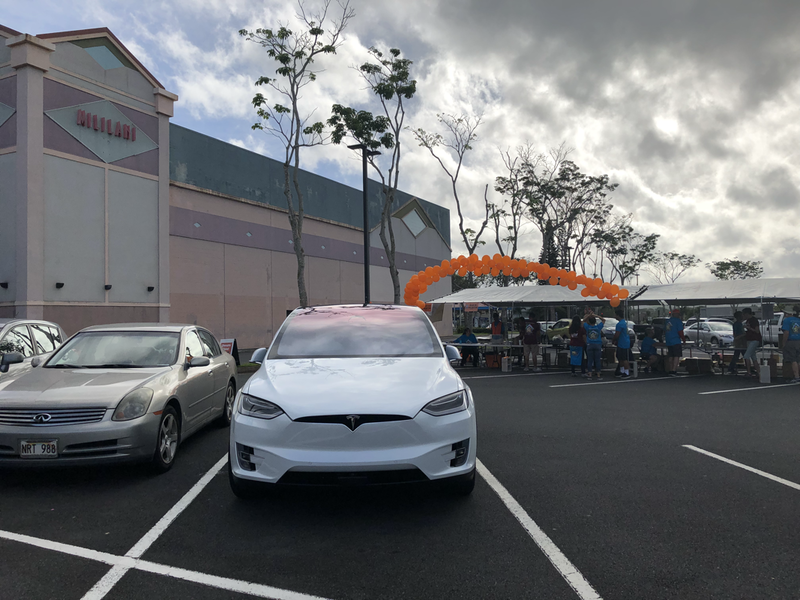 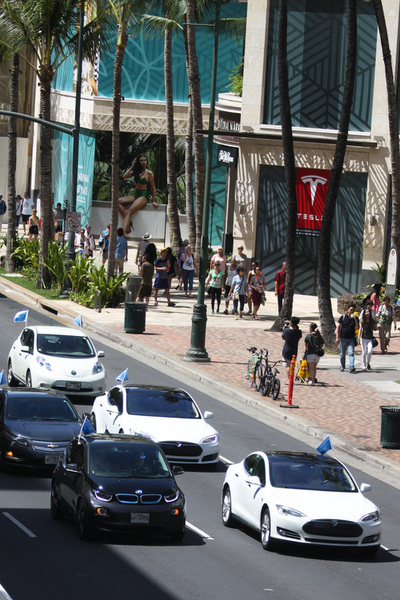 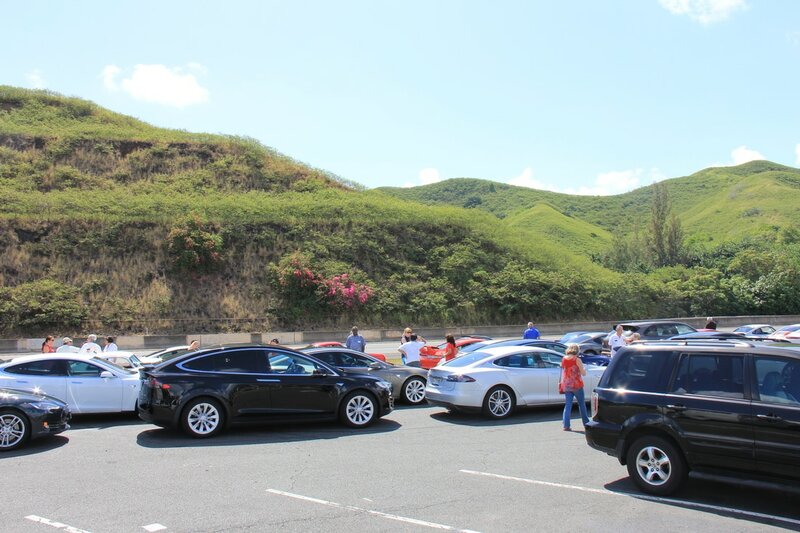 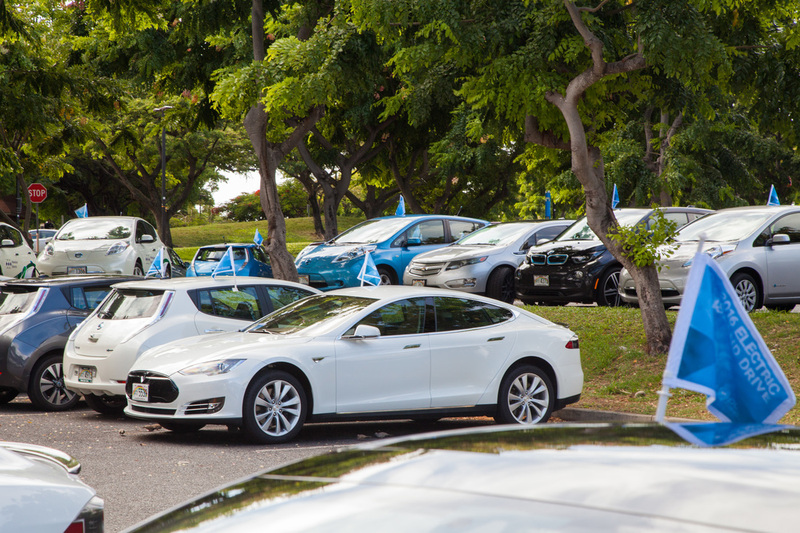 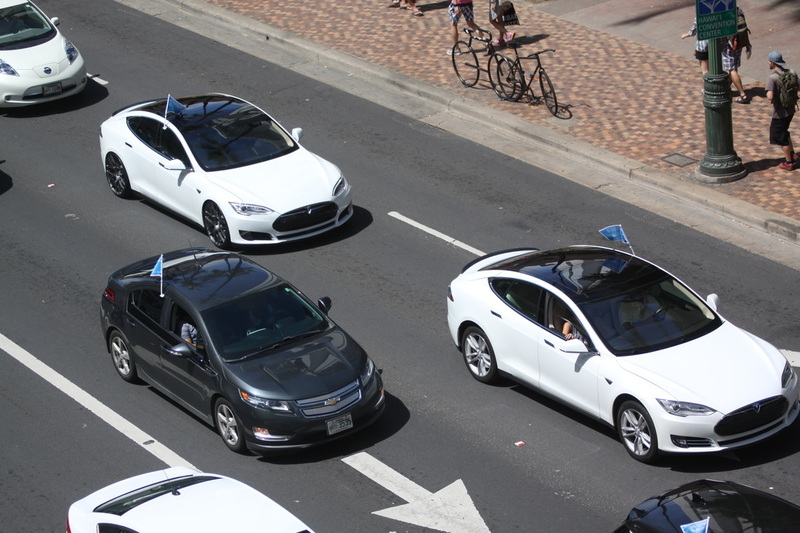 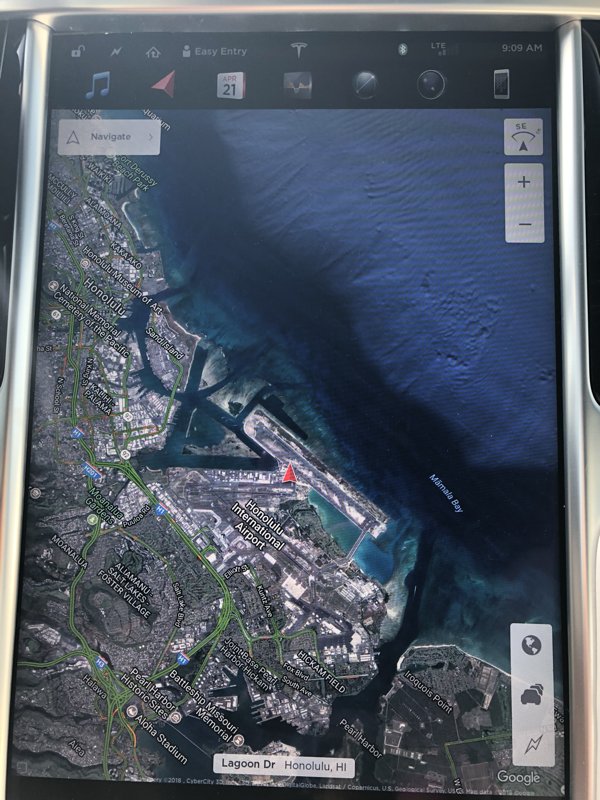 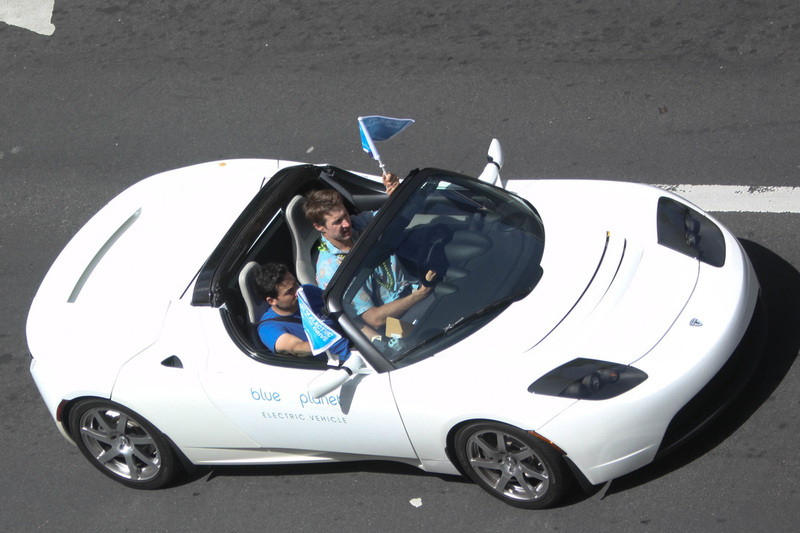 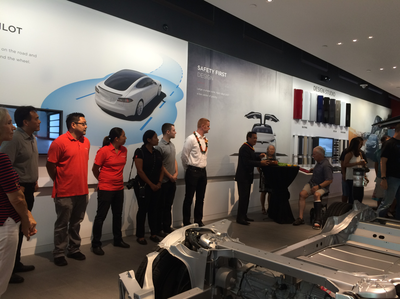 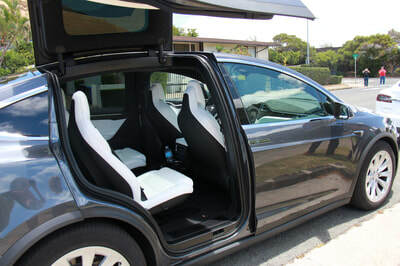 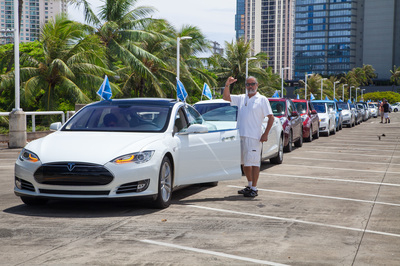 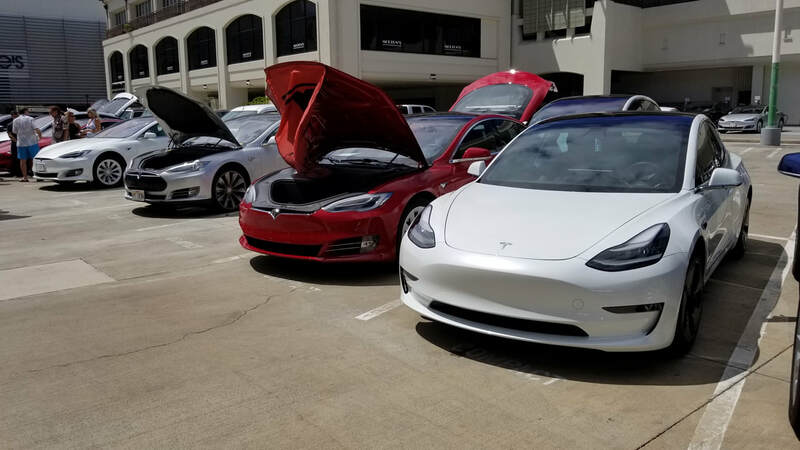 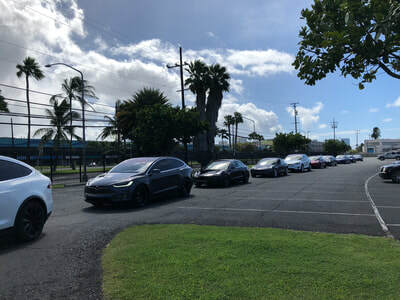 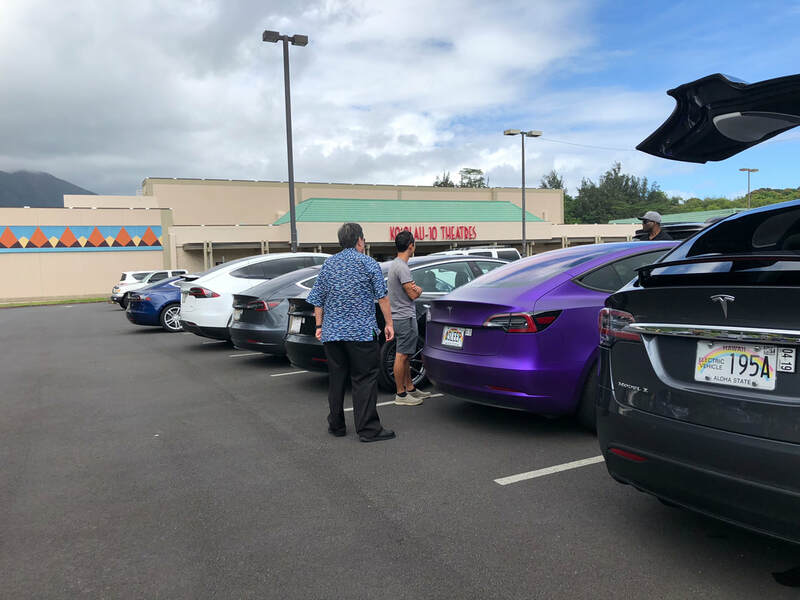 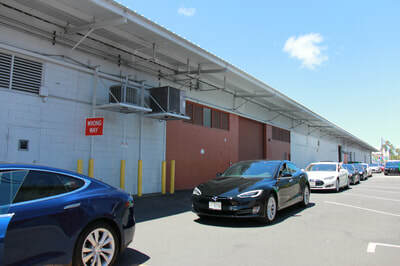 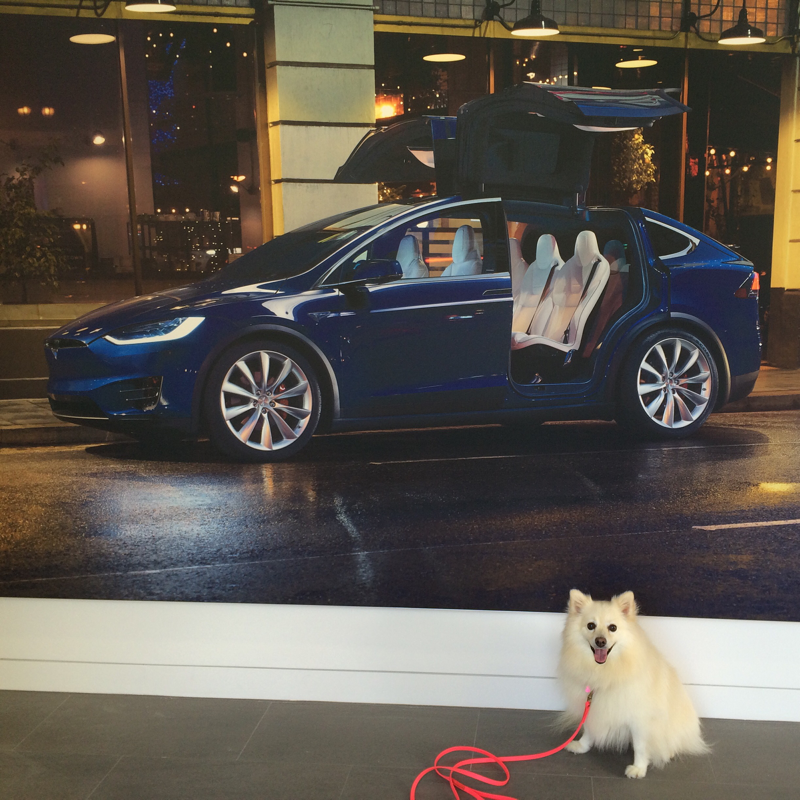 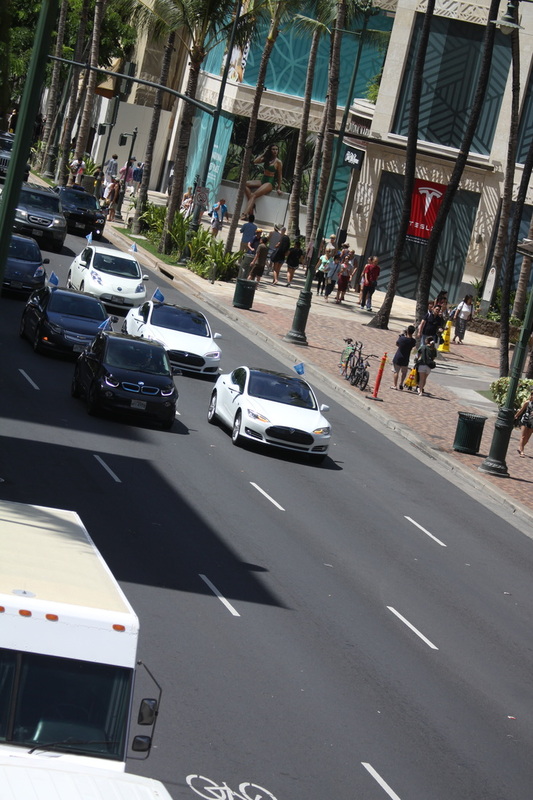 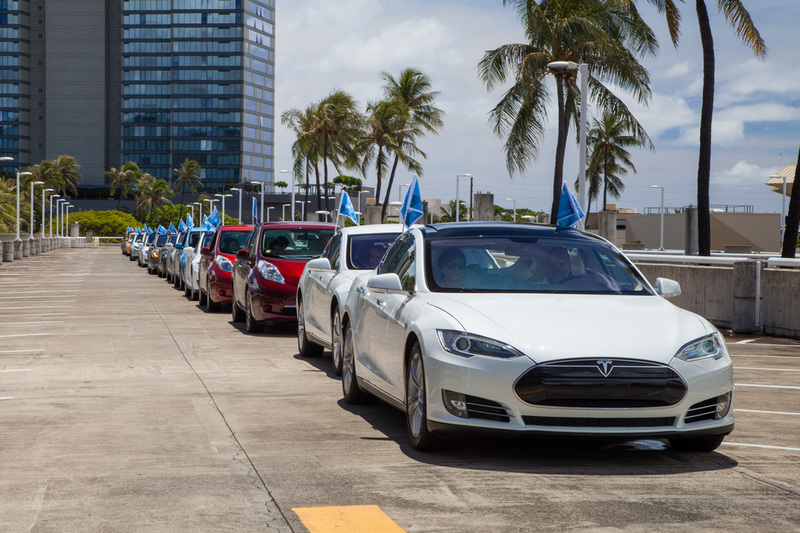 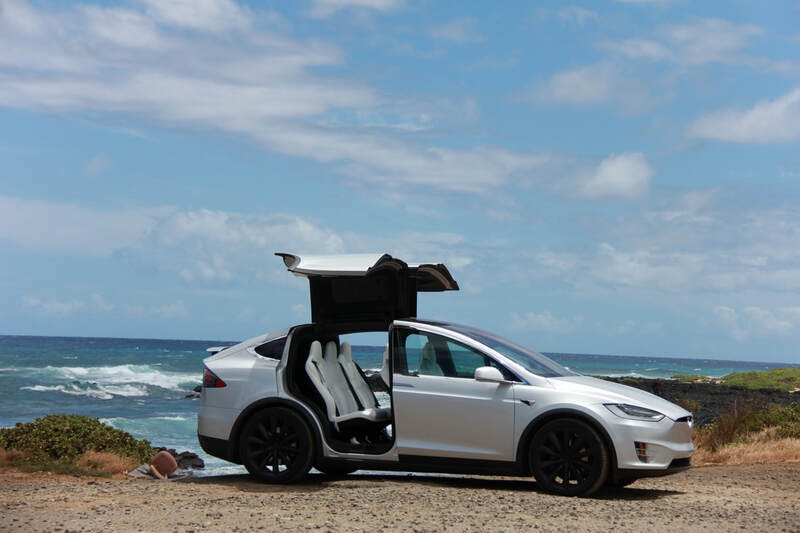 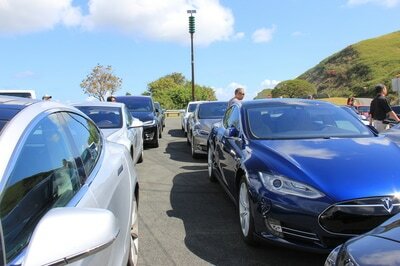 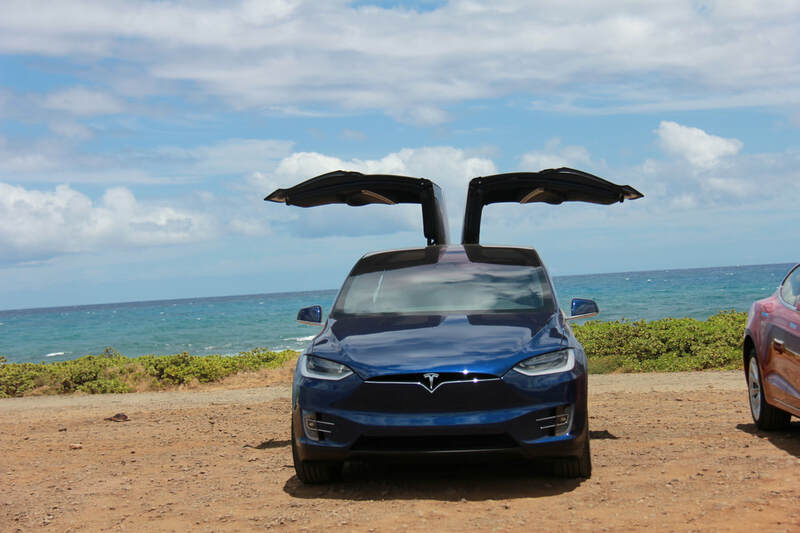 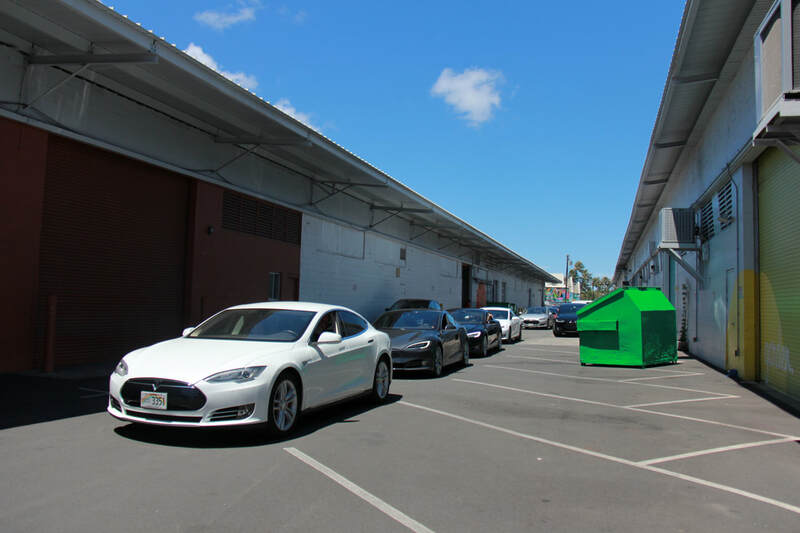 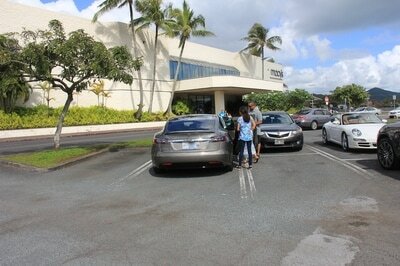 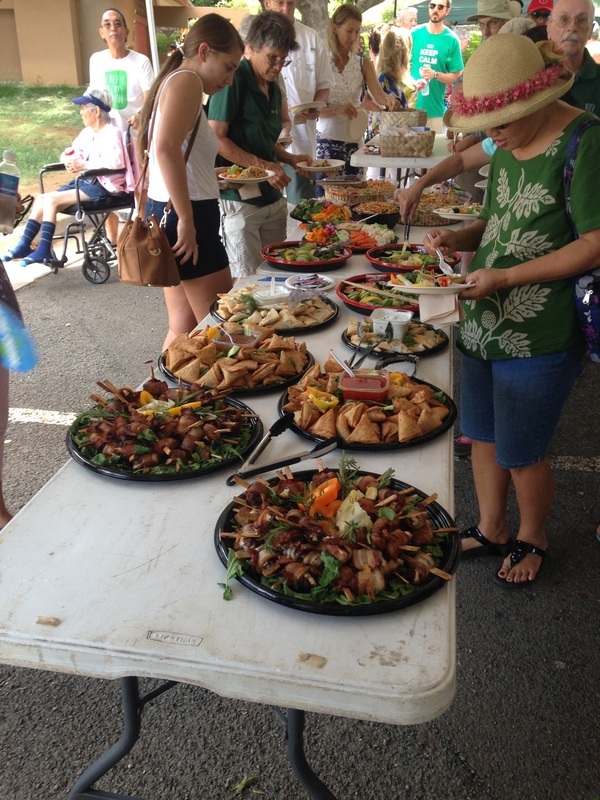 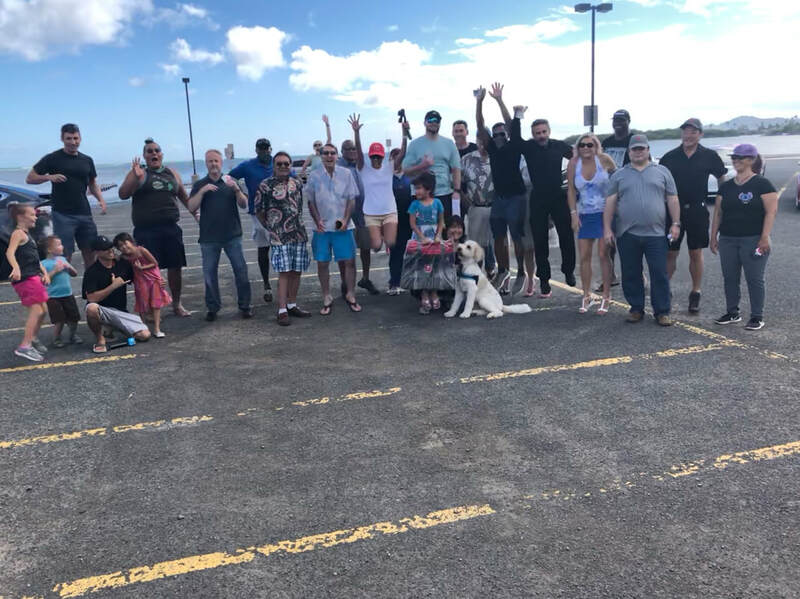 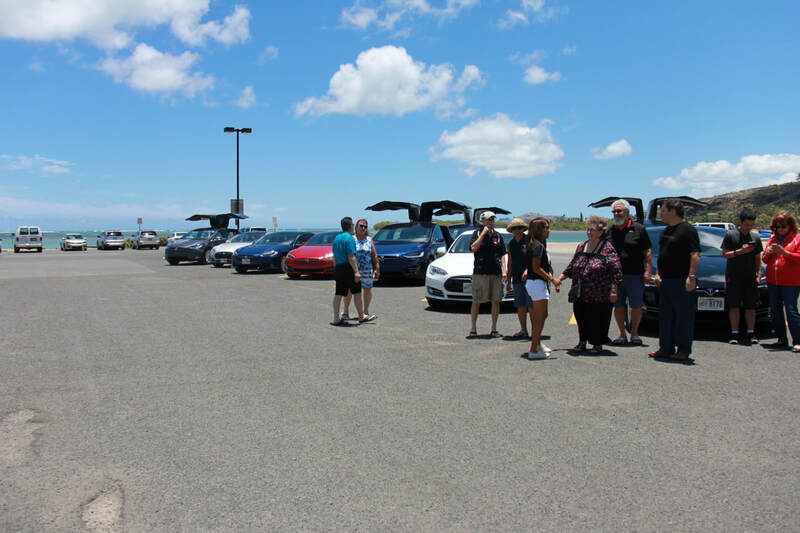 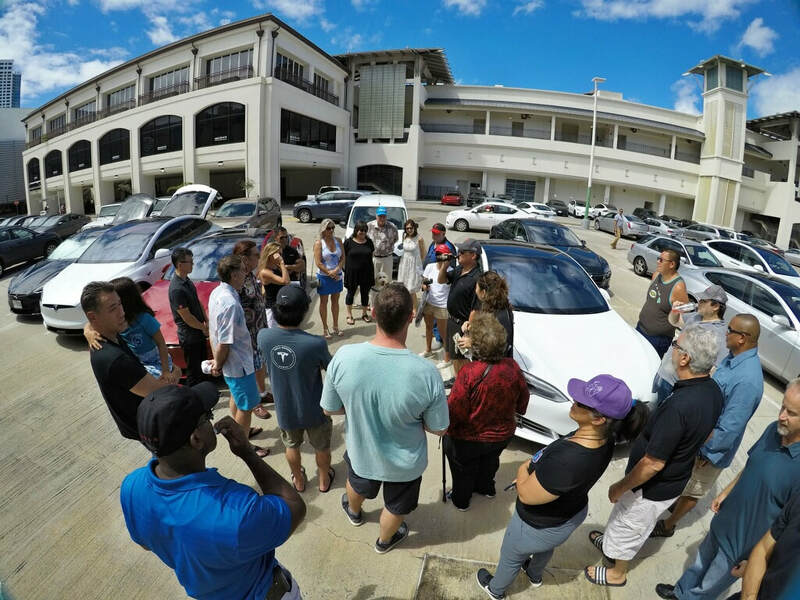 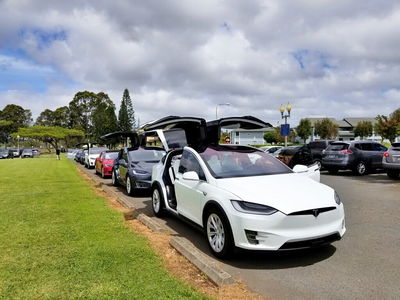 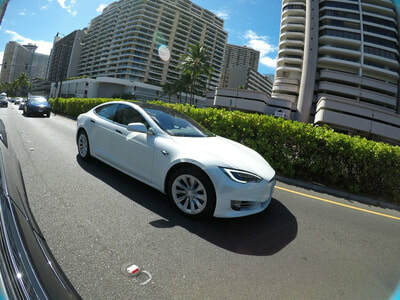 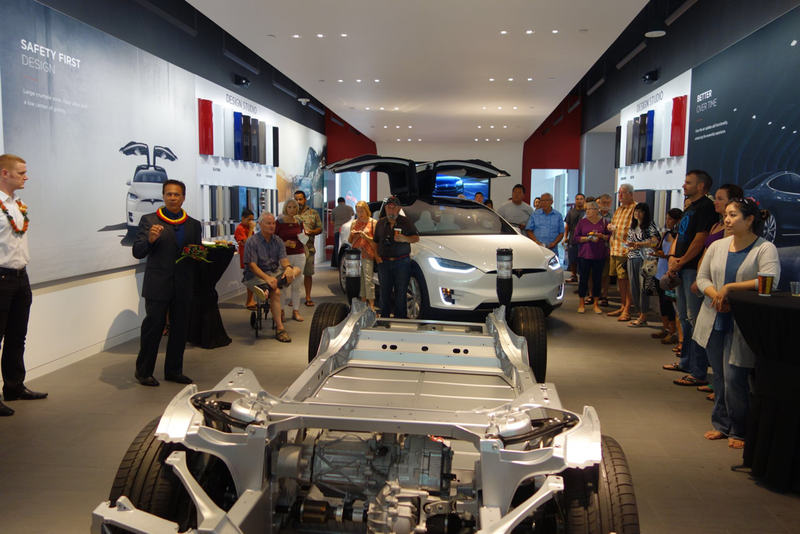 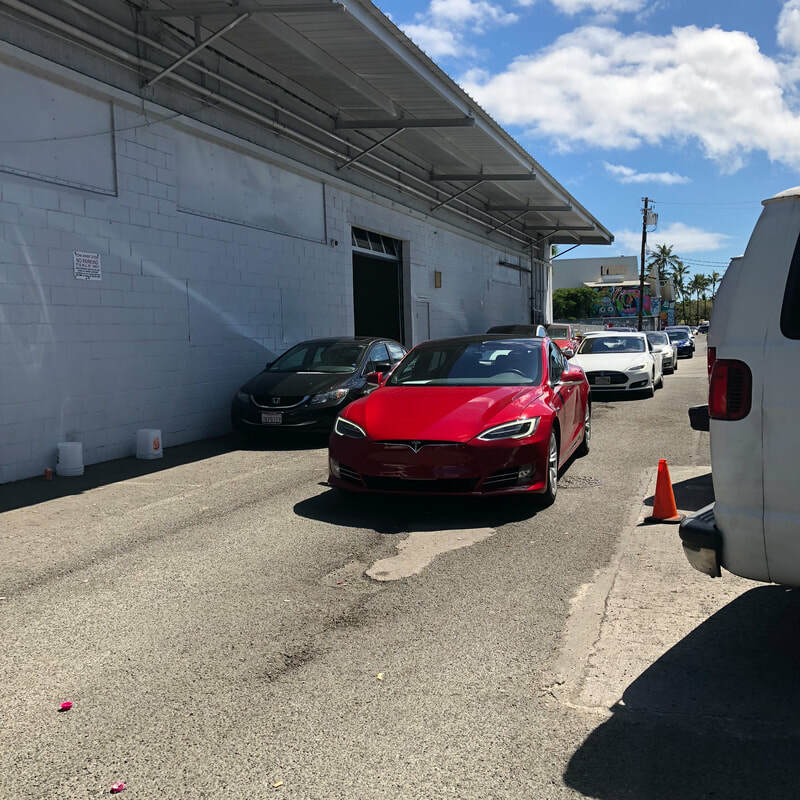 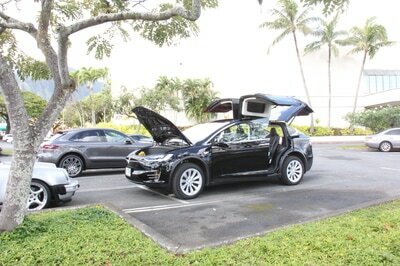 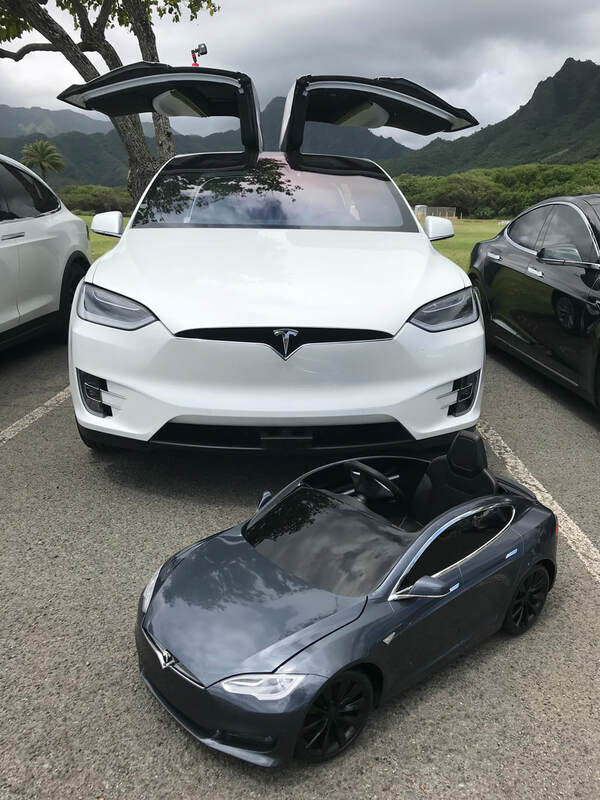 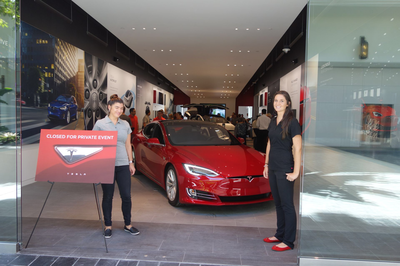 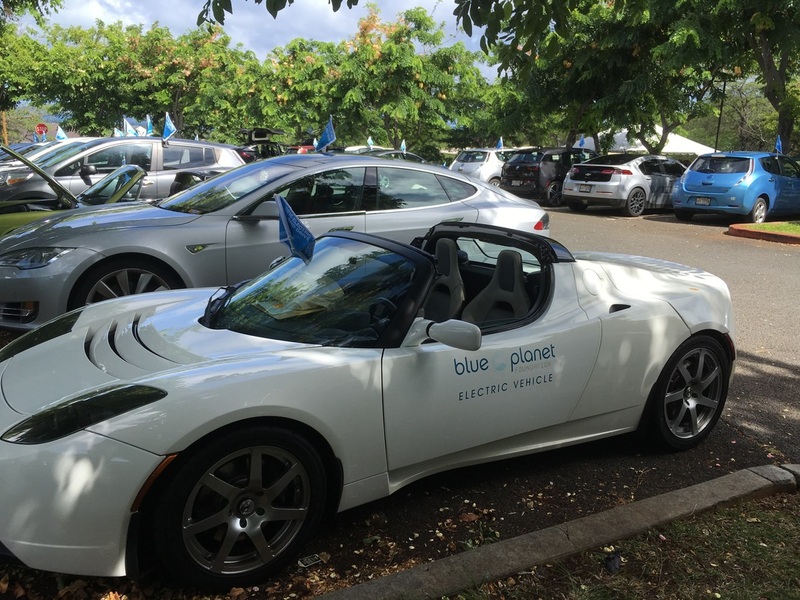 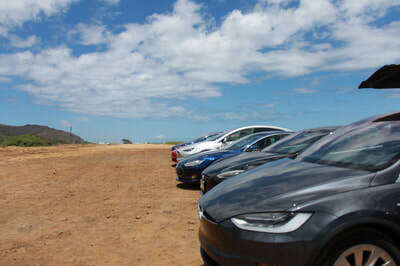 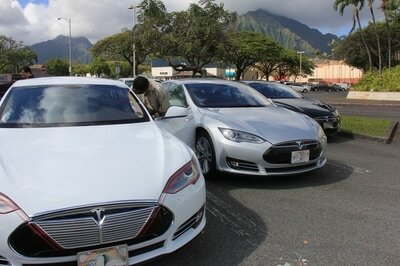 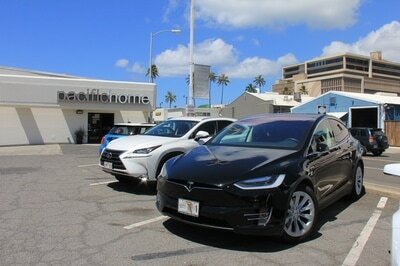 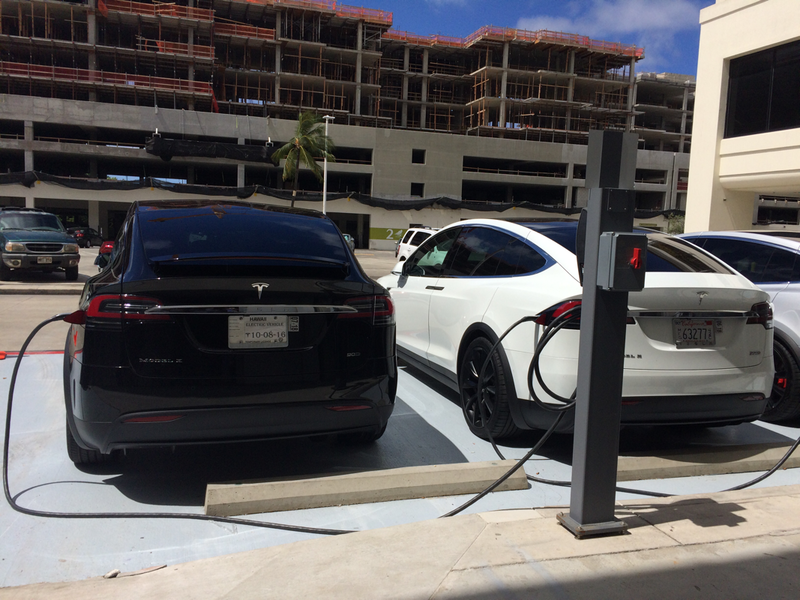 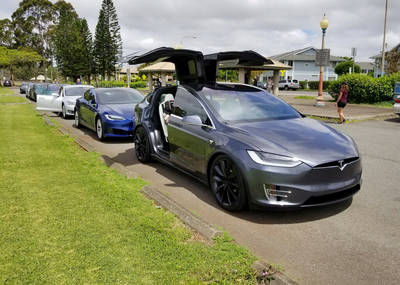 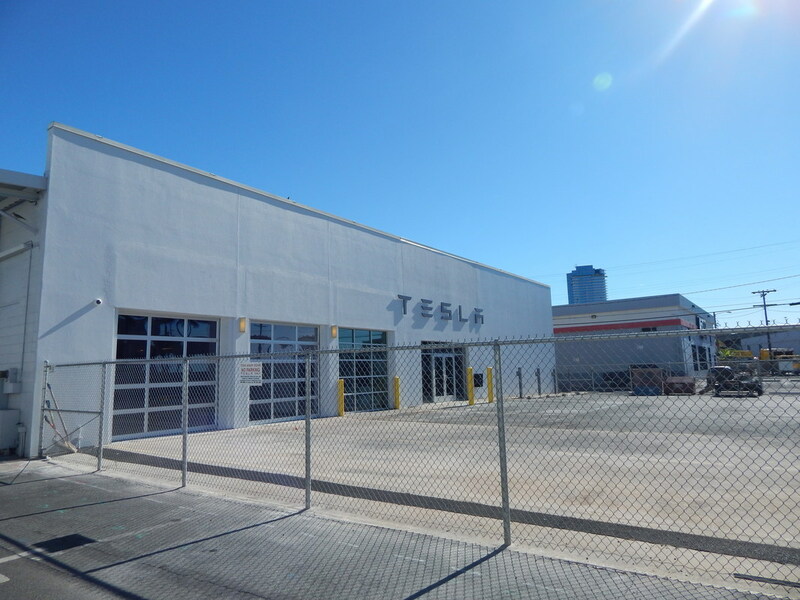 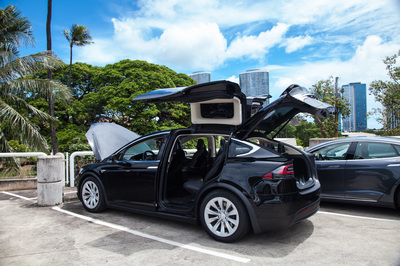 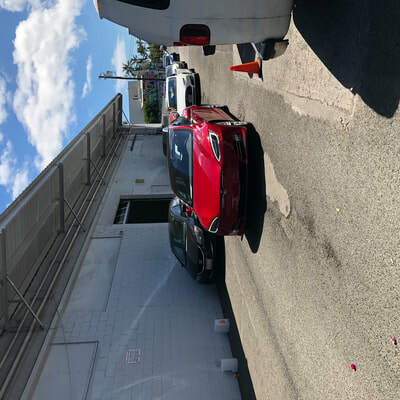 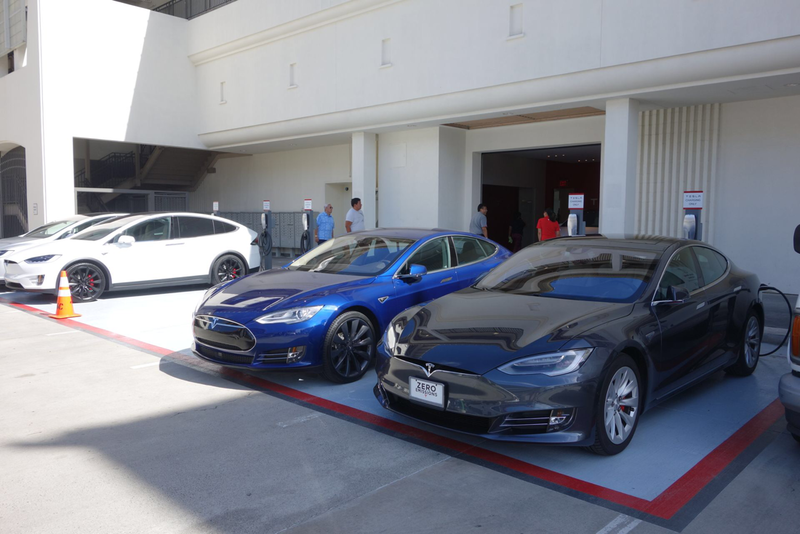 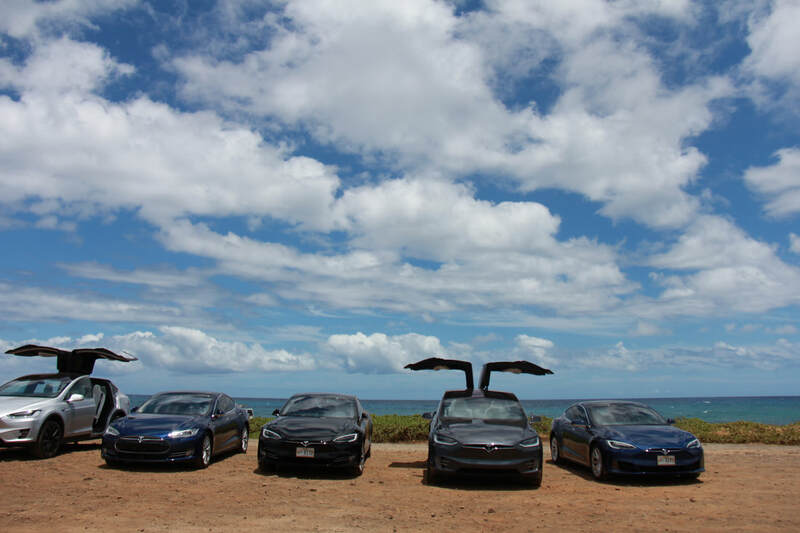 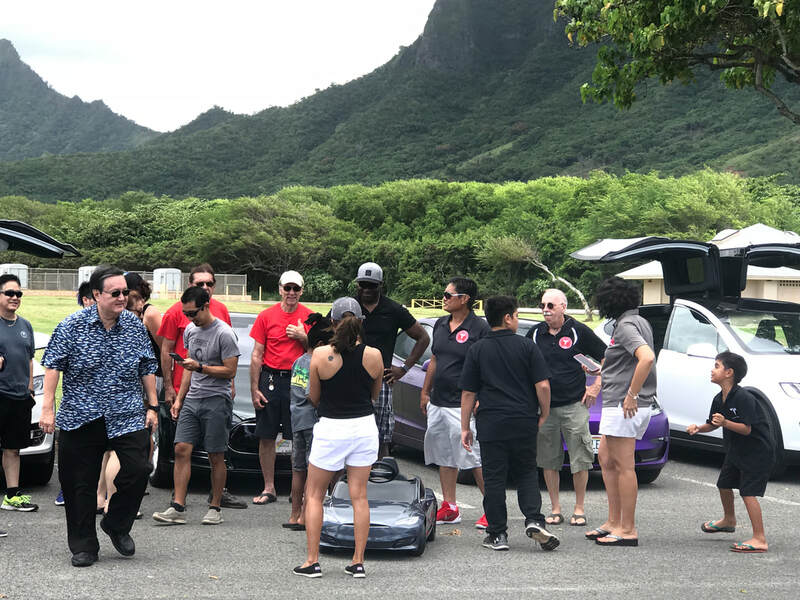 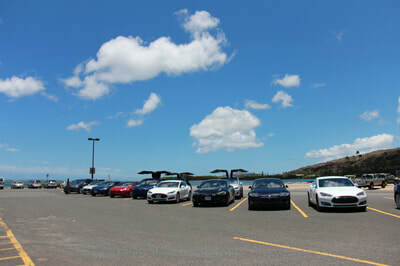 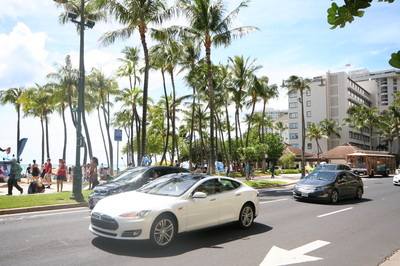 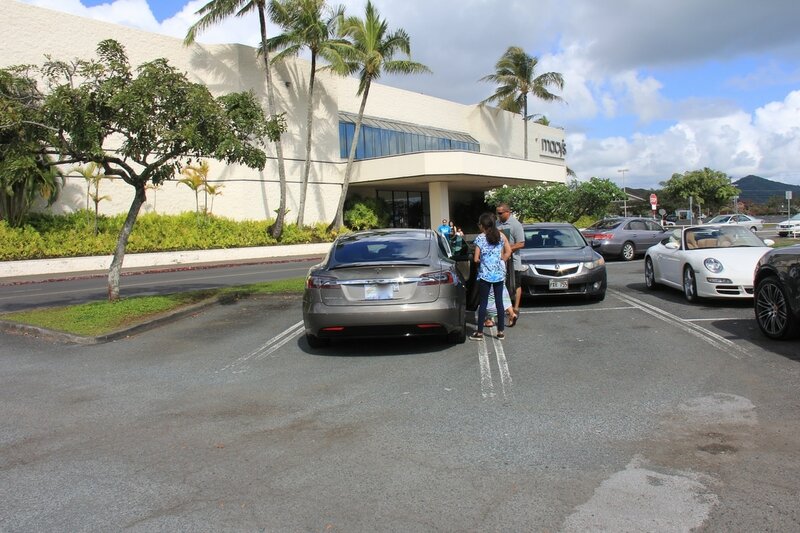 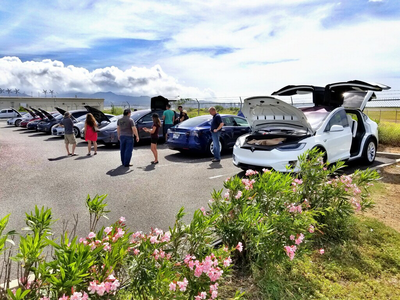 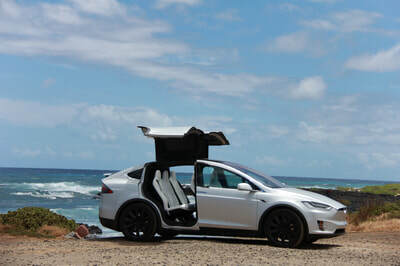 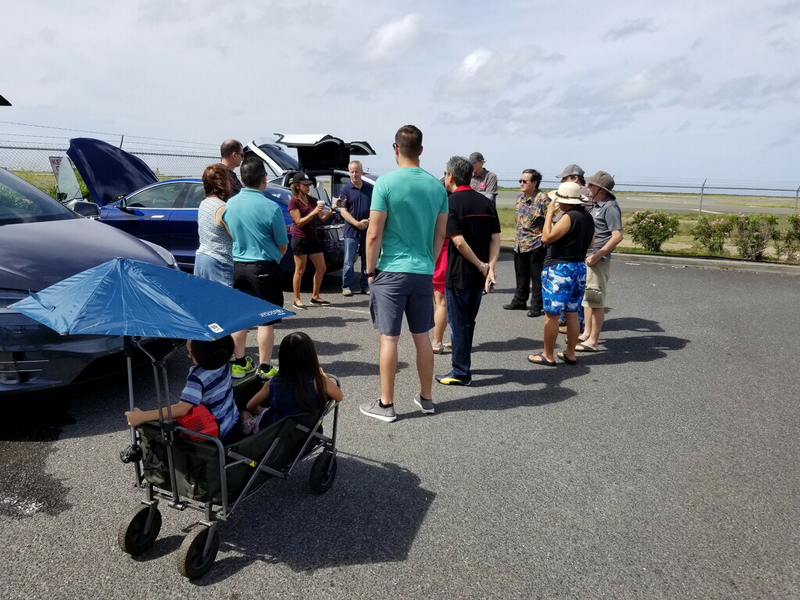 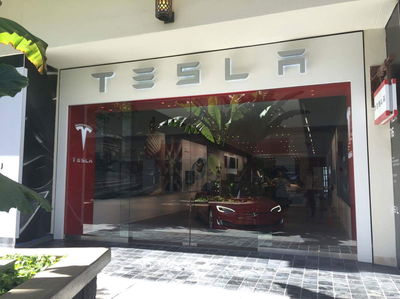 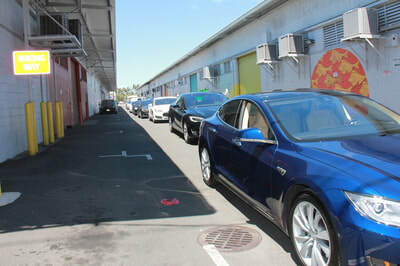 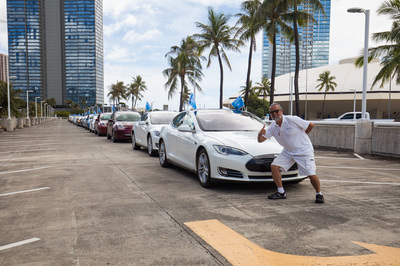 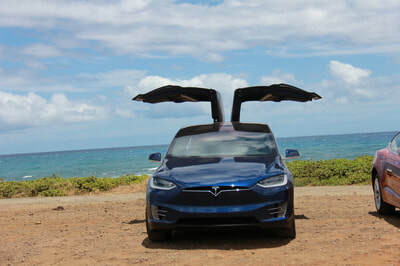 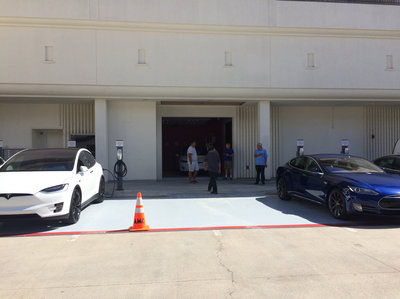 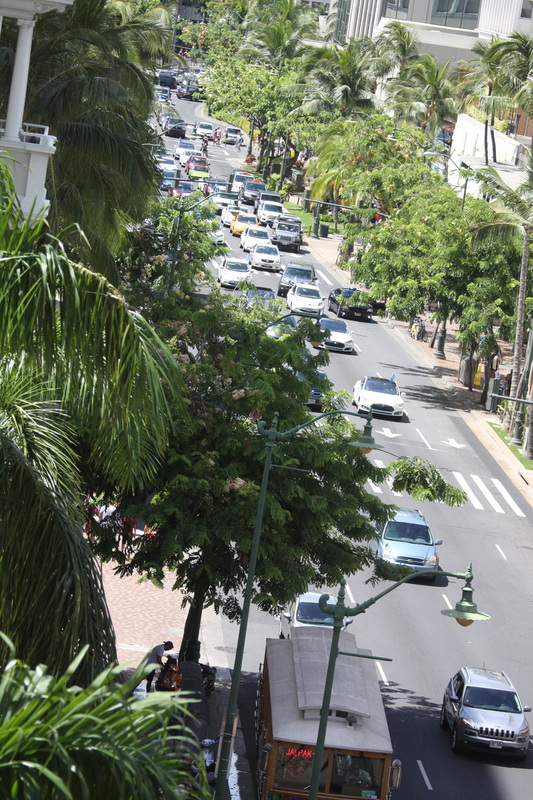 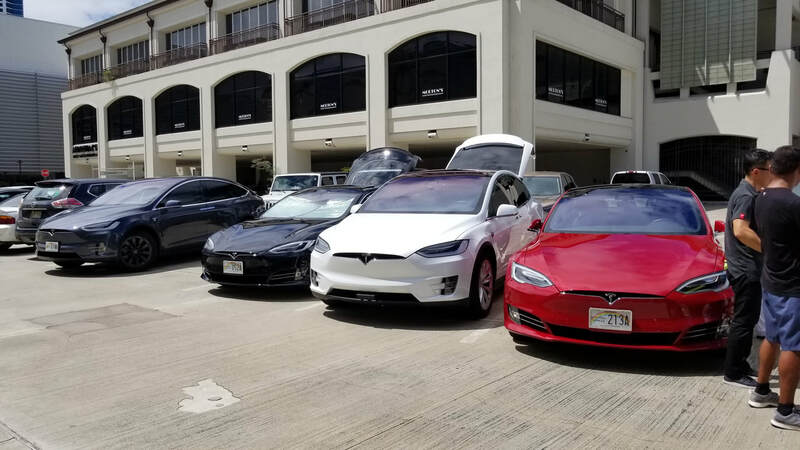 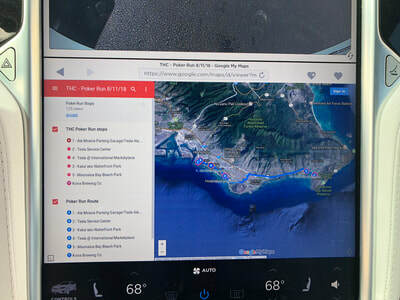 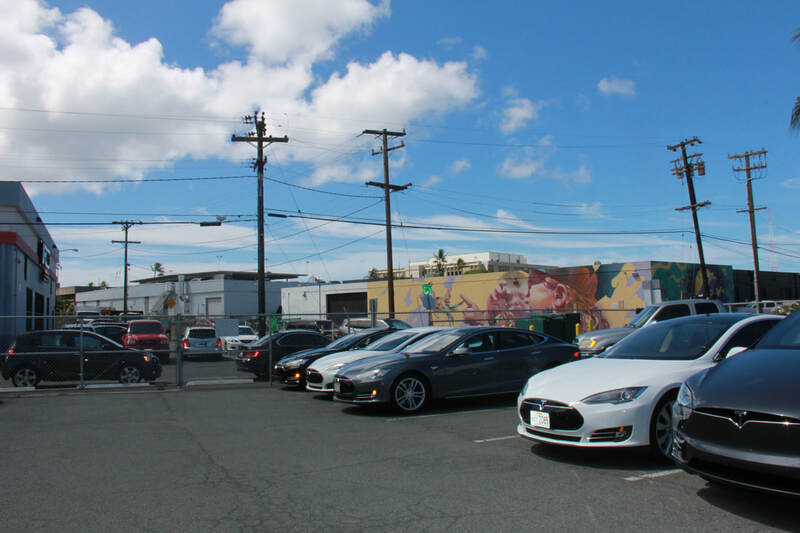 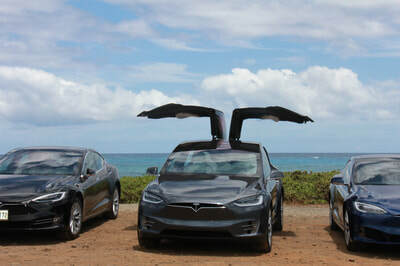 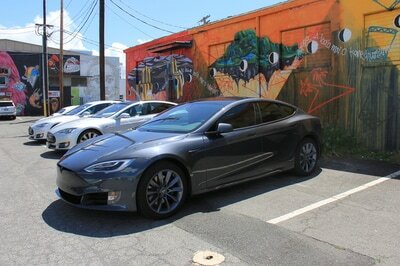 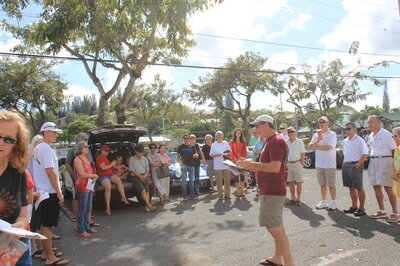 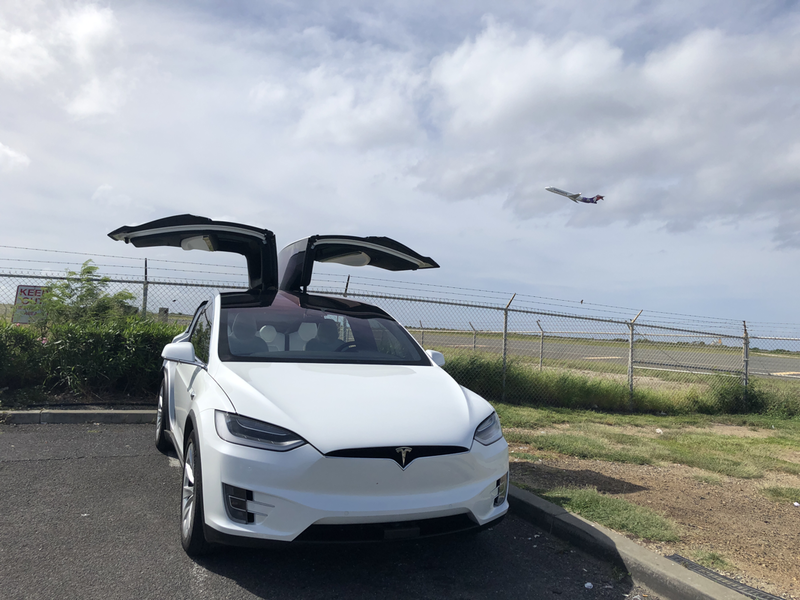 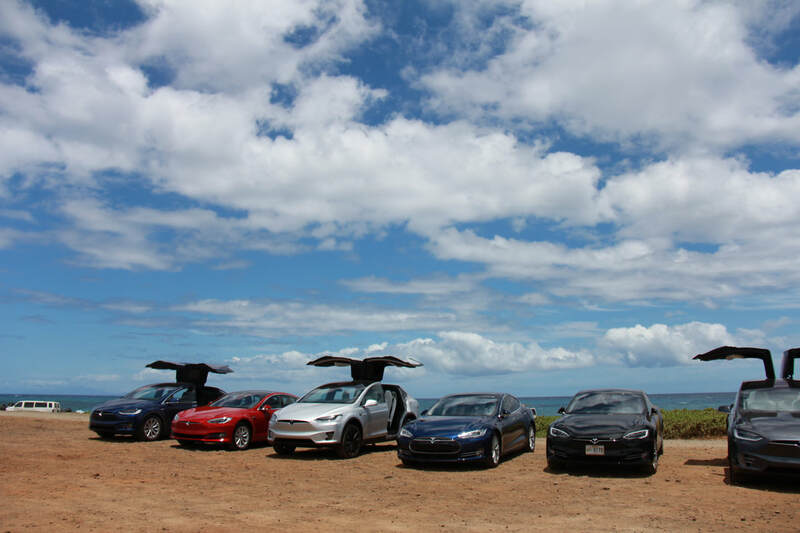 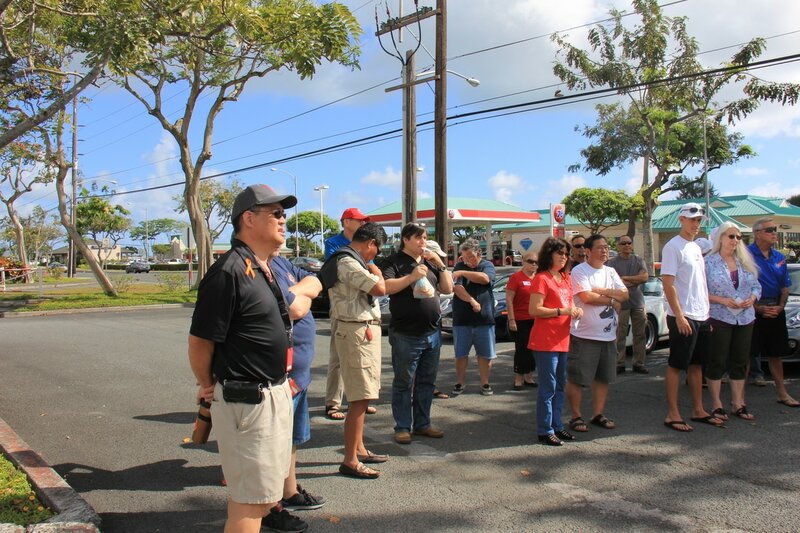 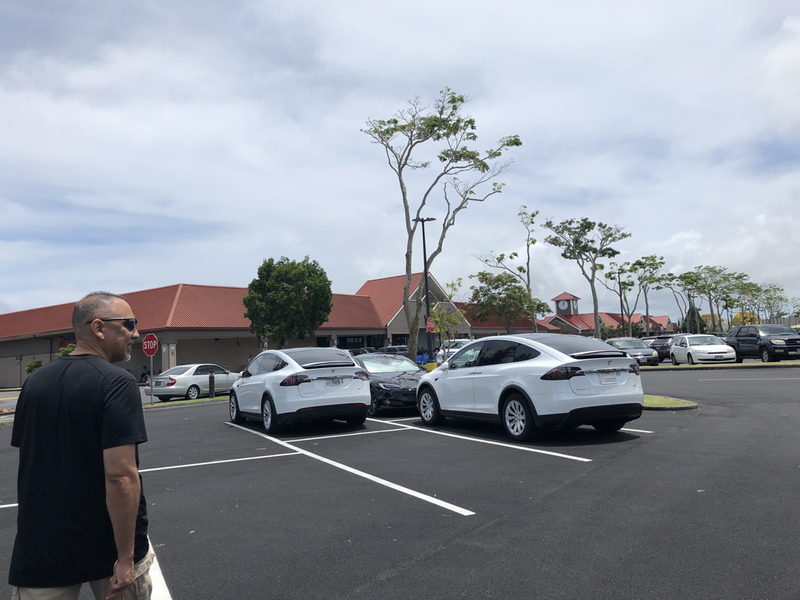 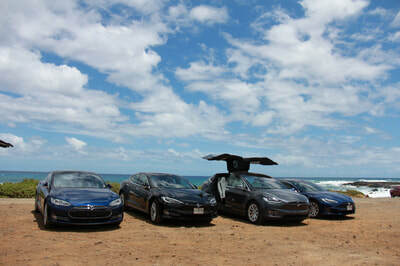 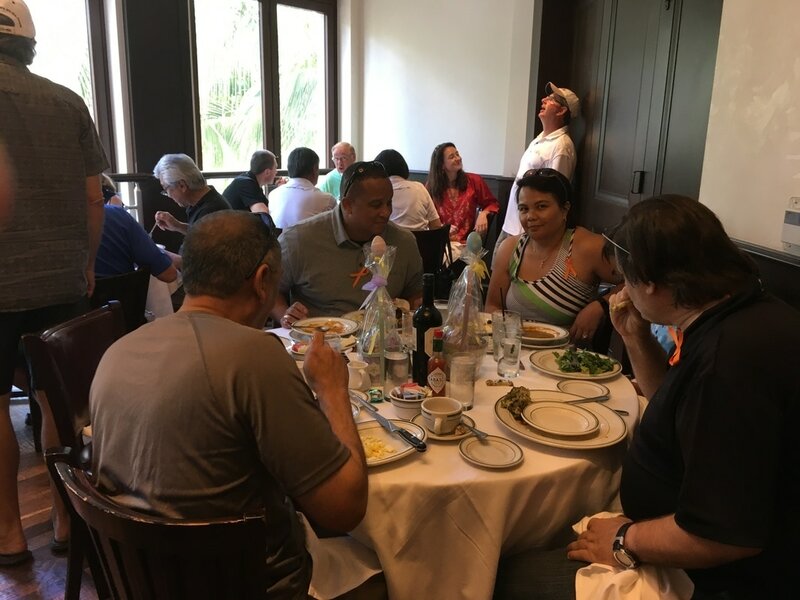 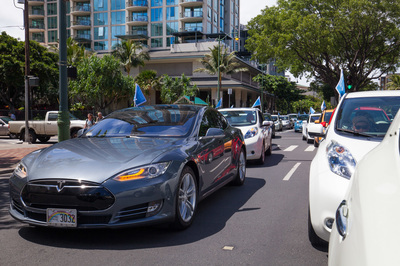 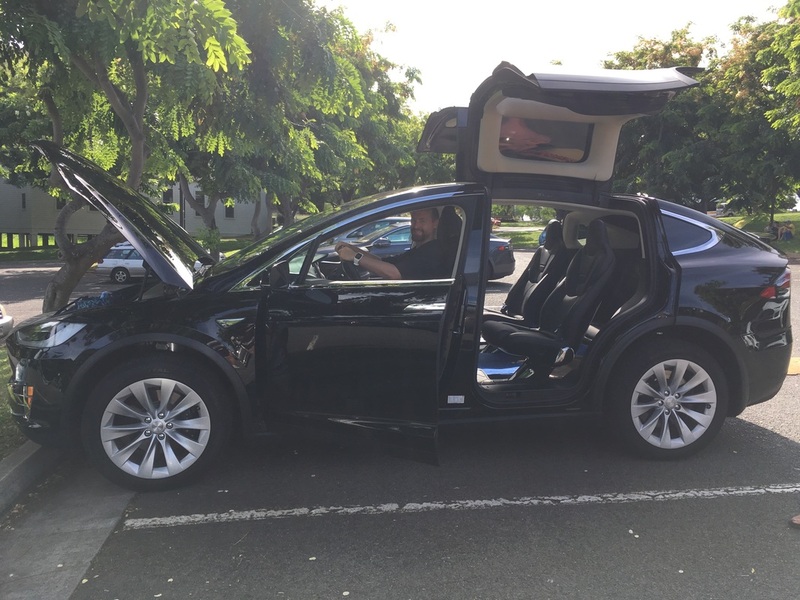 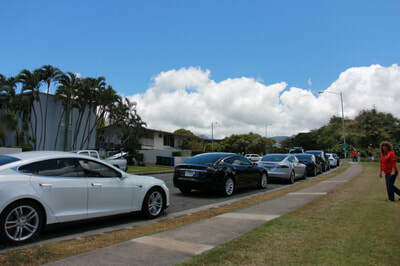 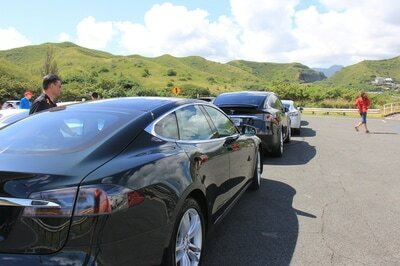 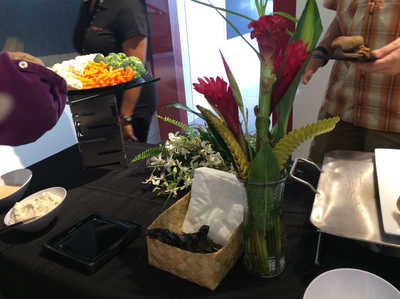 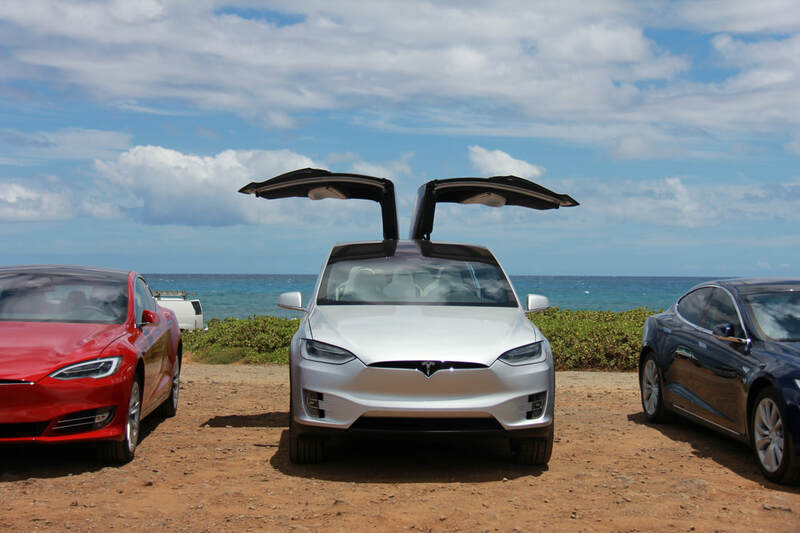 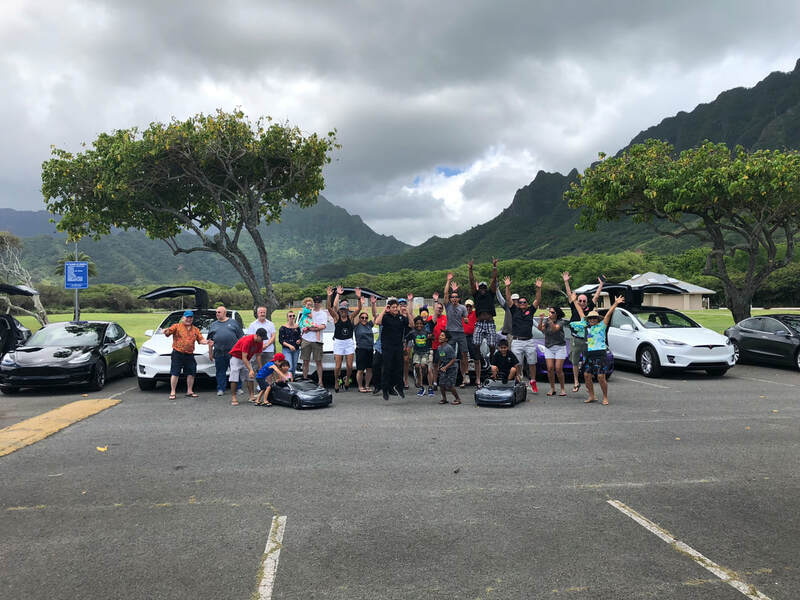 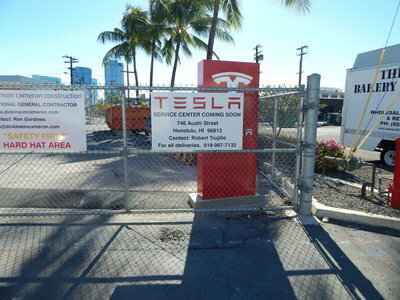 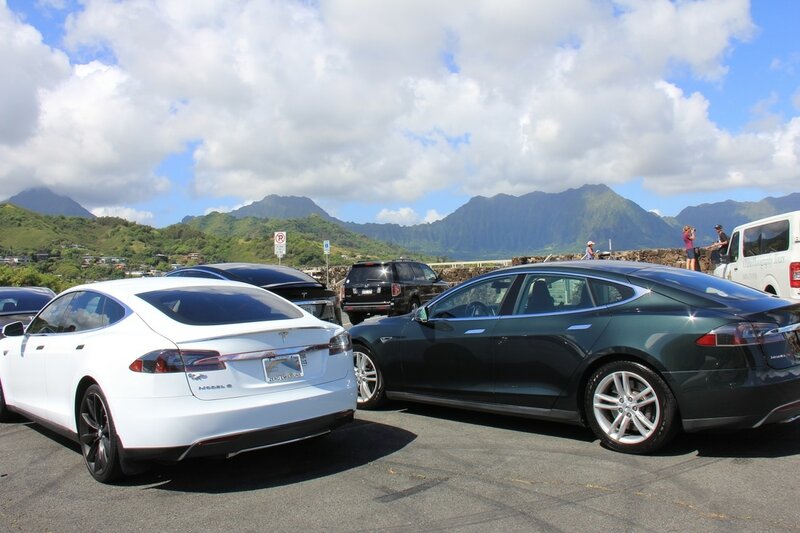 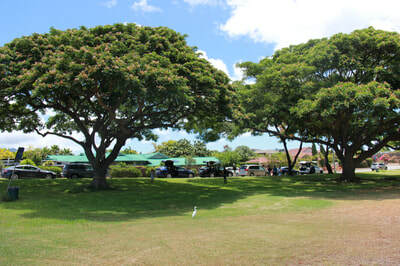 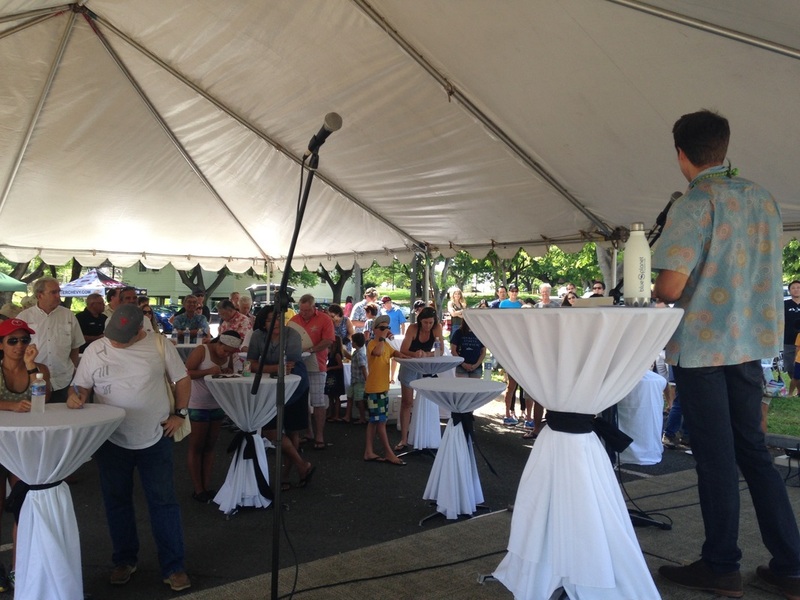 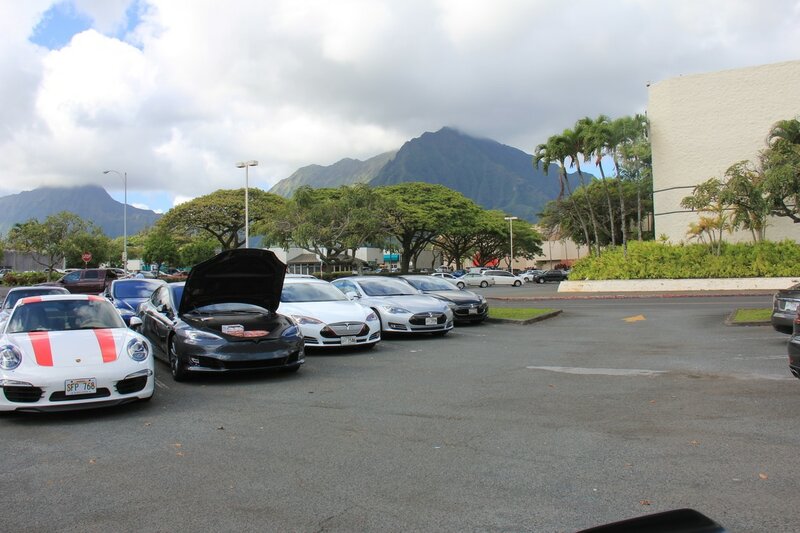 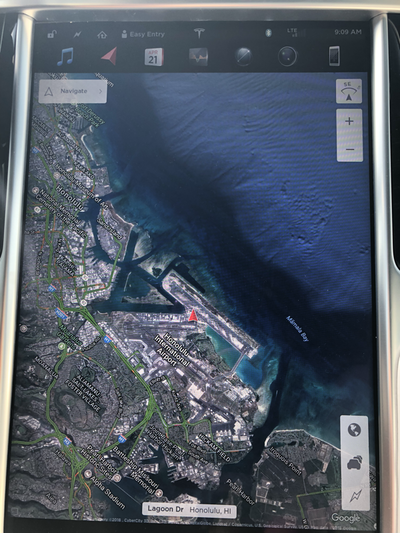 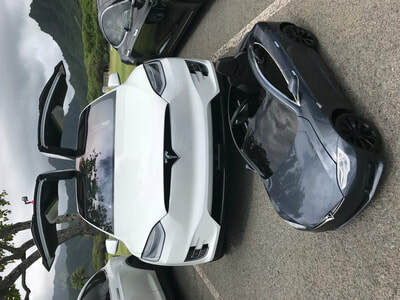 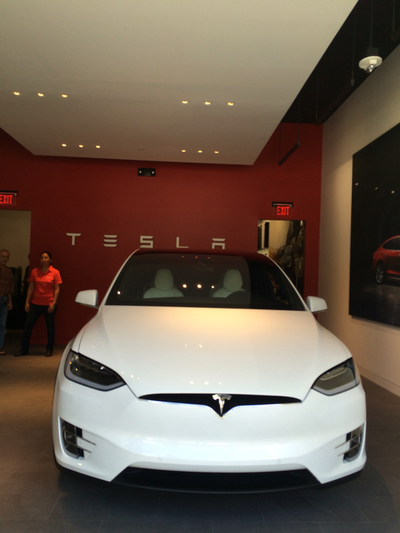 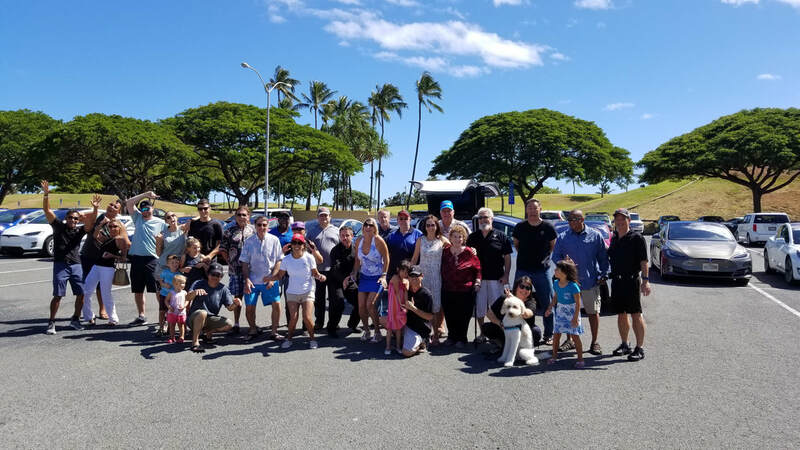 Tesla Hawaii Club is an independent enthusiast organization and is not affiliated with Tesla Motors, Inc. or its subsidiaries. 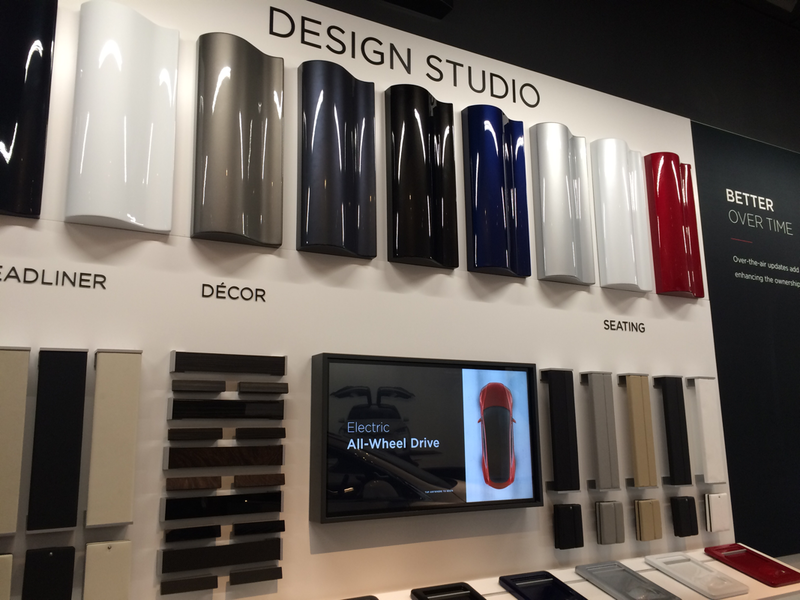 TESLA, MODEL S, MODEL X, MODEL 3, POWERWALL and the “TESLA,” “T” and “TESLA and T Flag” designs, and certain other marks, are trademarks or registered trademarks of Tesla Motors, Inc. in the United States and other countries.